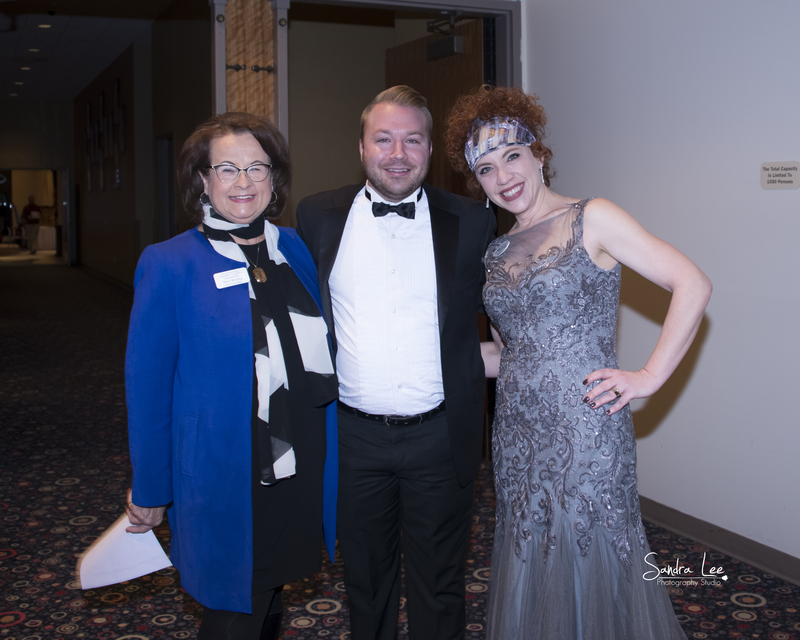 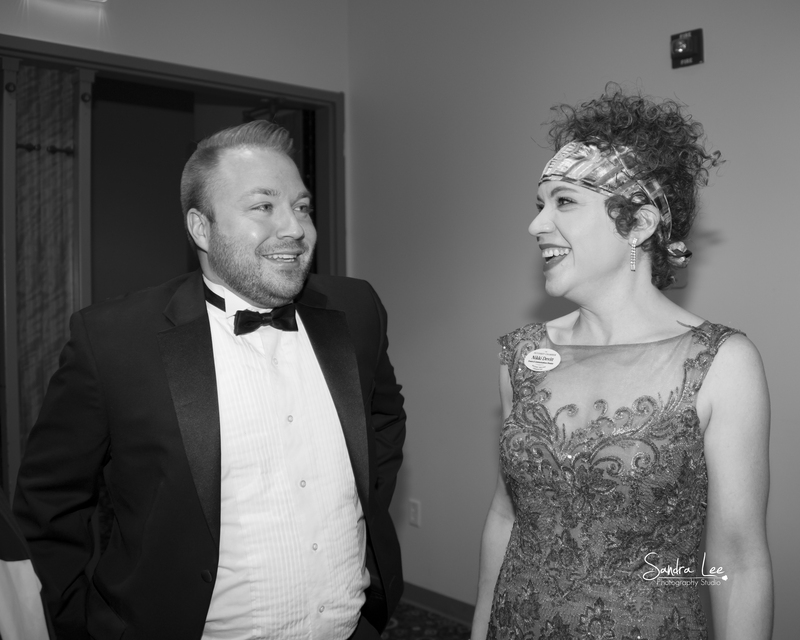 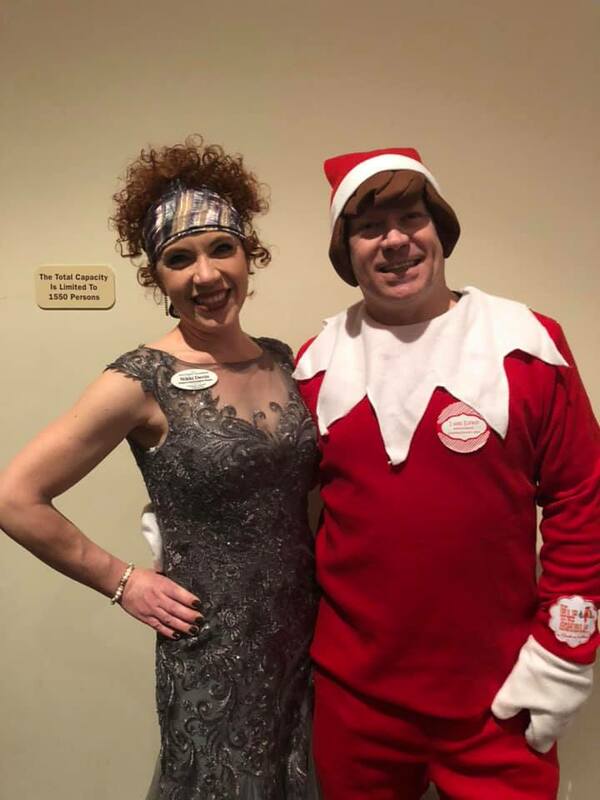 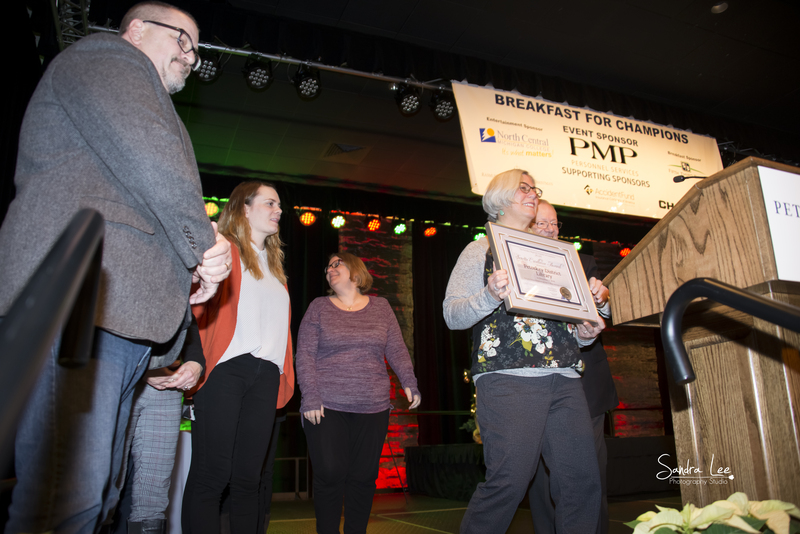 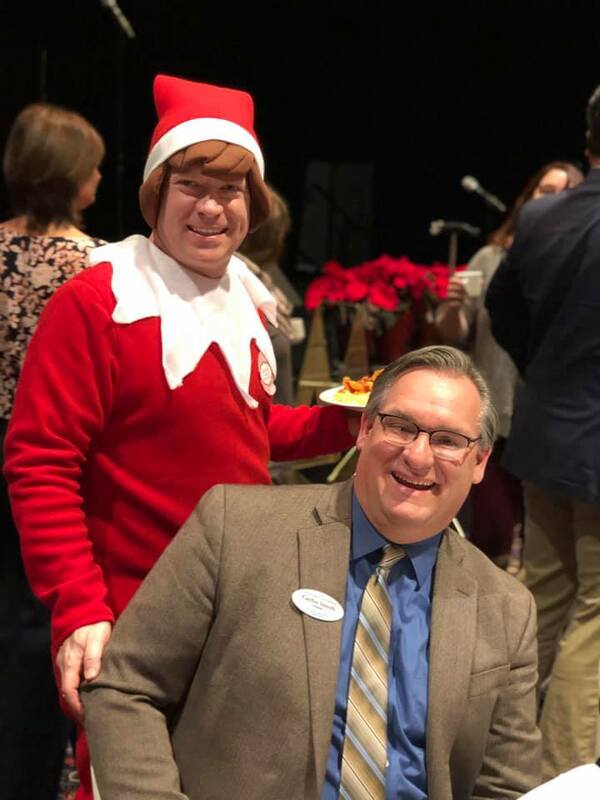 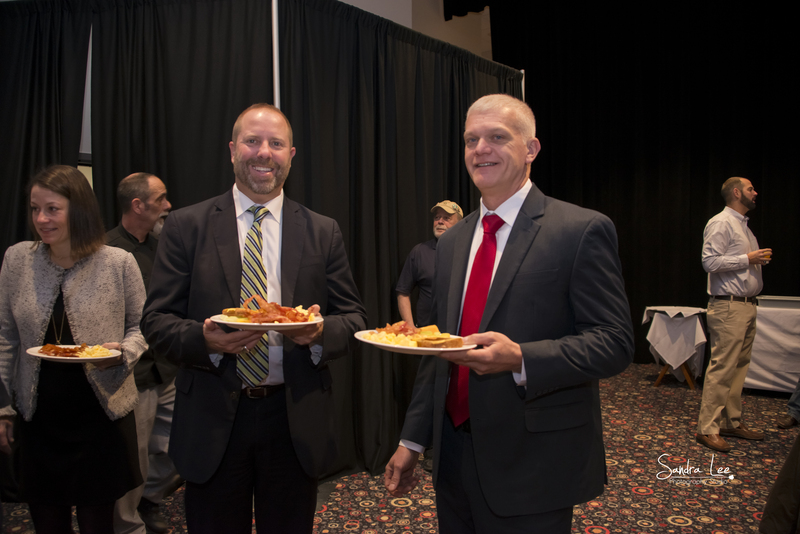 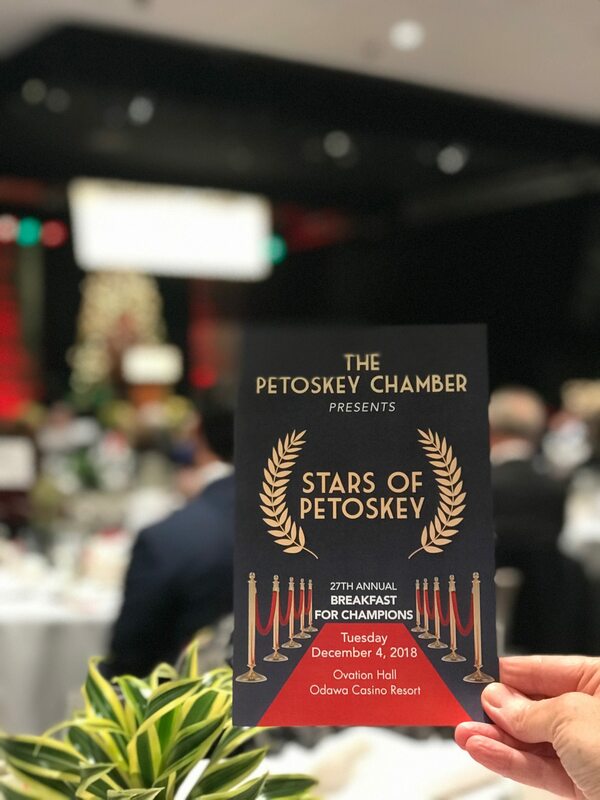 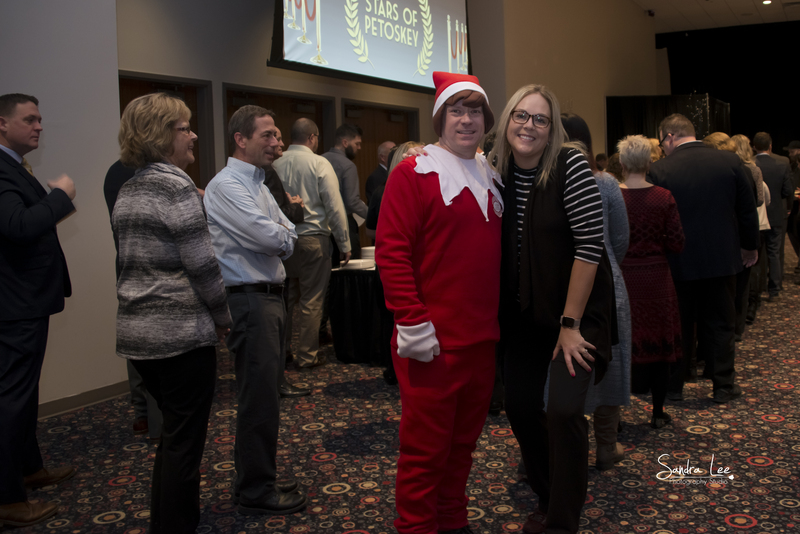 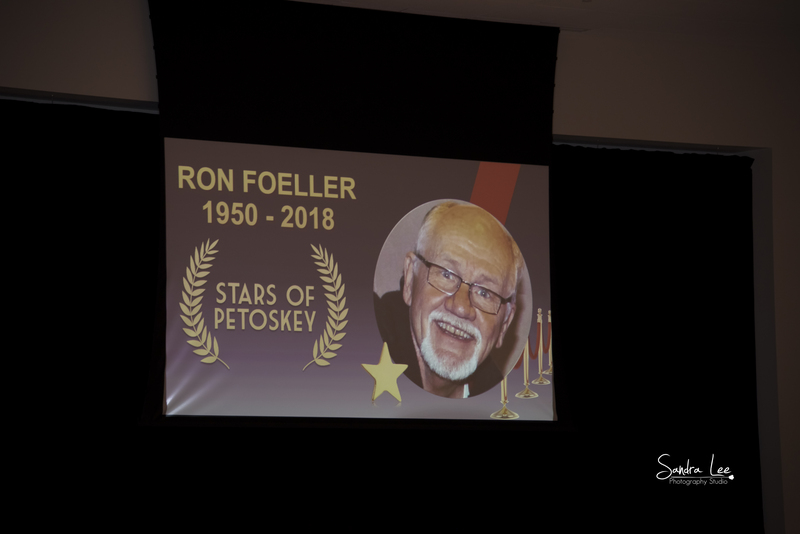 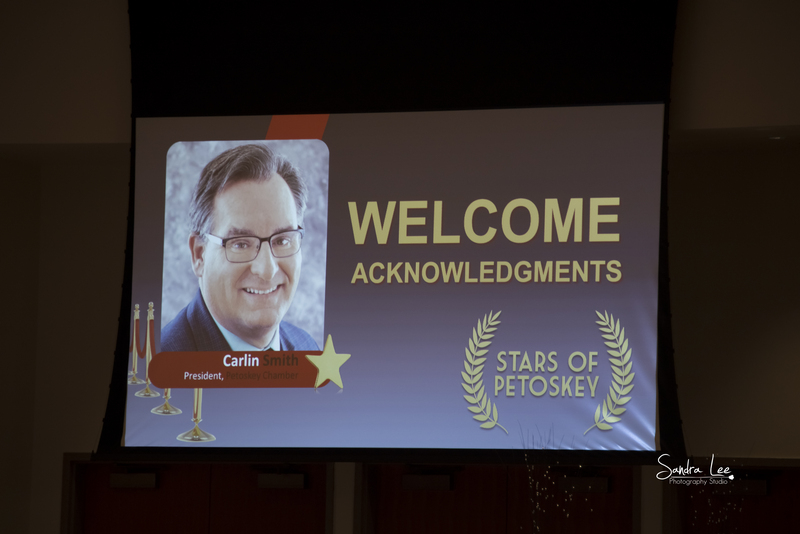 This heartwarming, community-focused event honors Petoskey Regional Chamber of Commerce member businesses that make up our amazing business community. 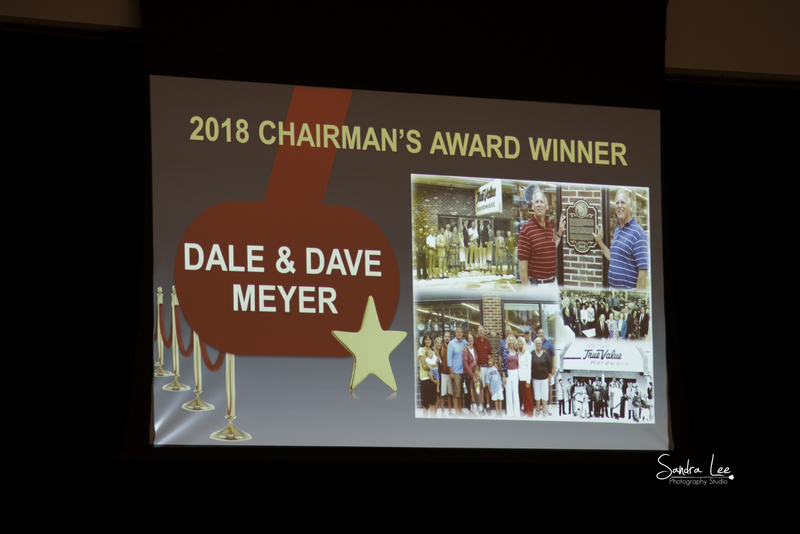 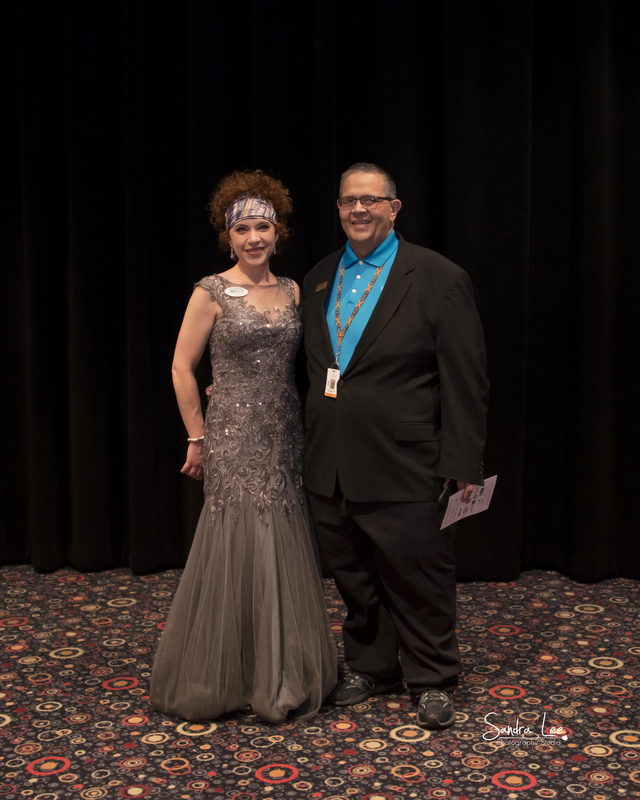 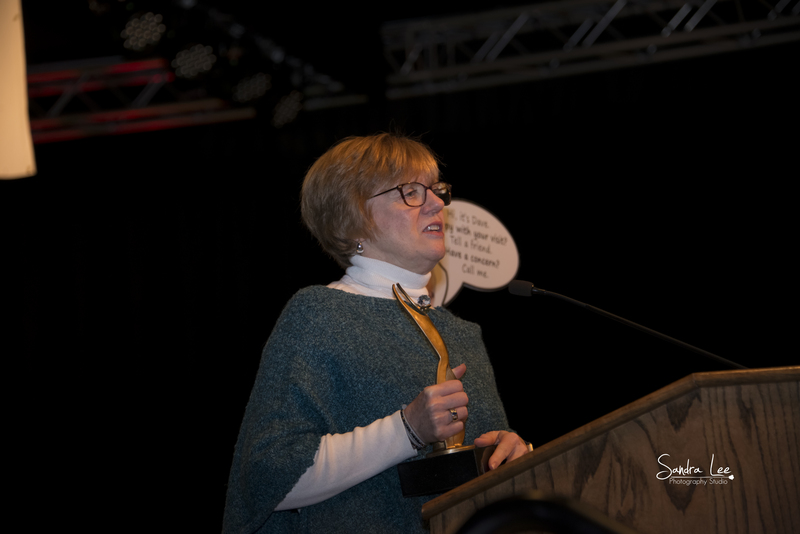 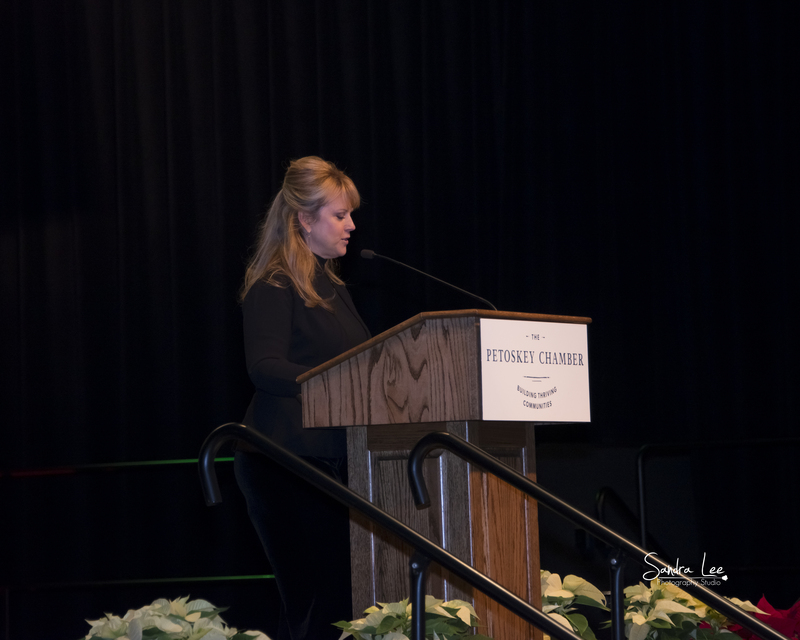 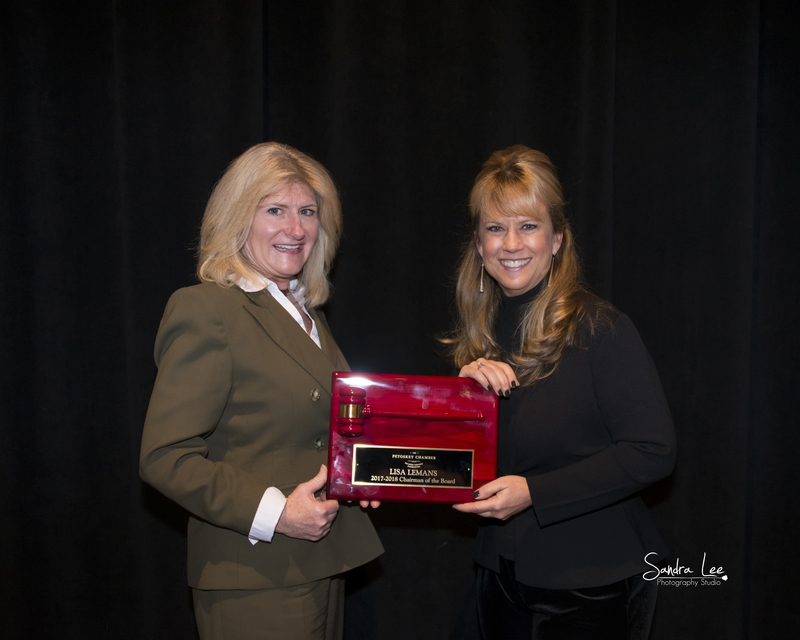 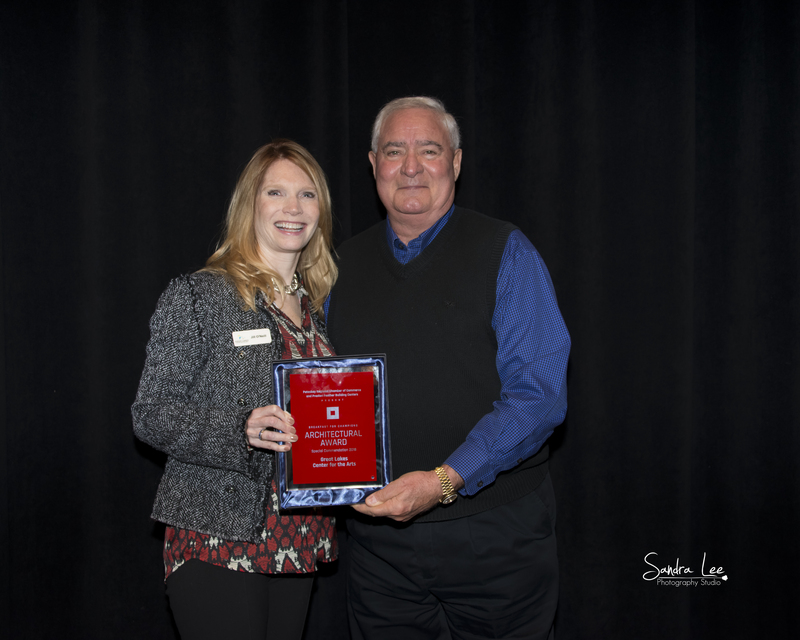 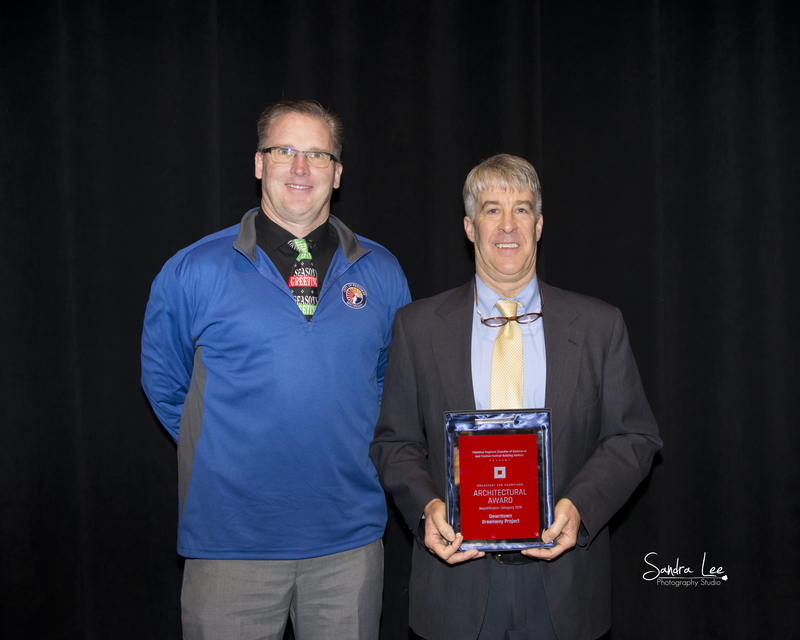 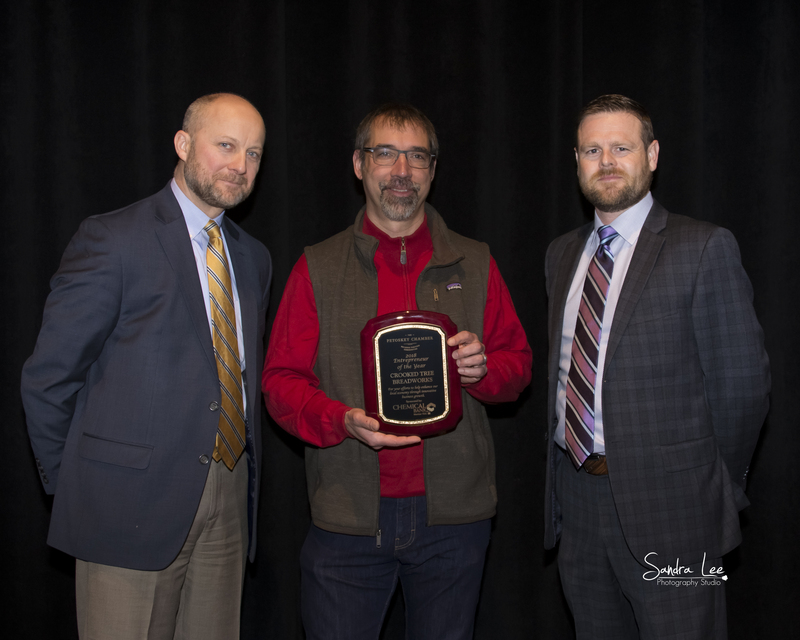 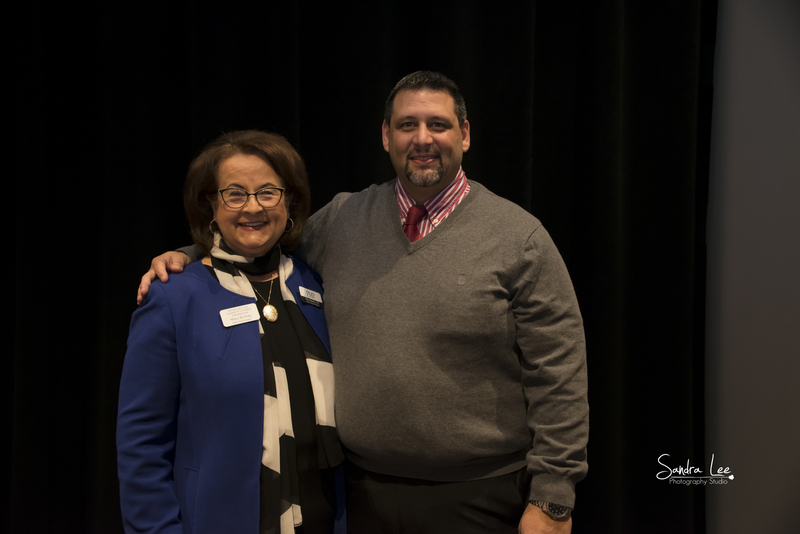 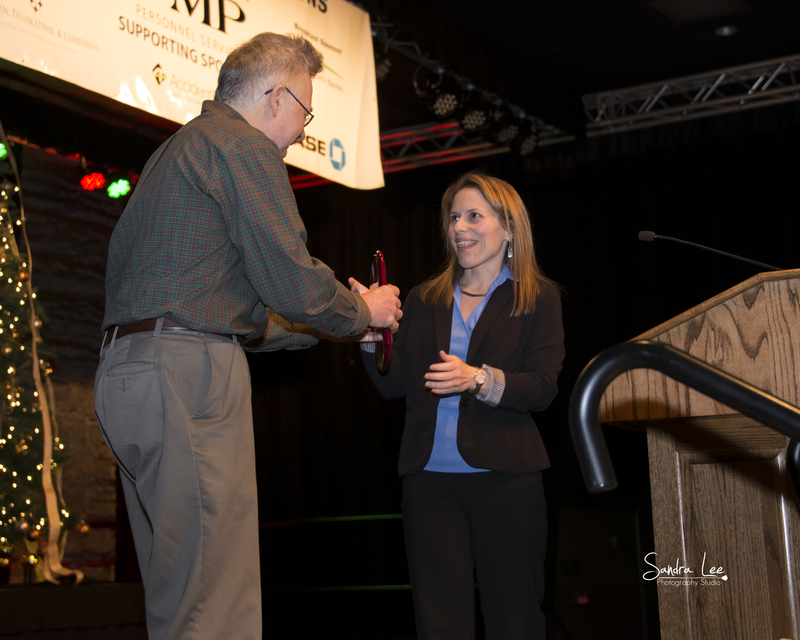 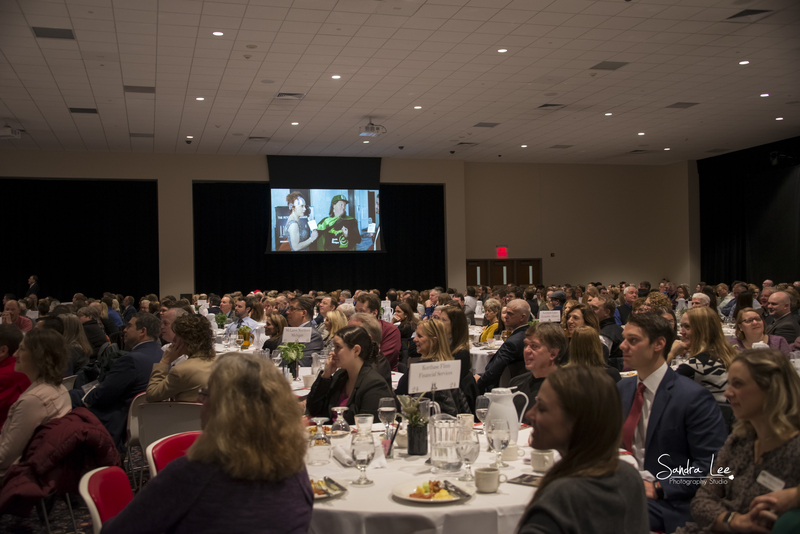 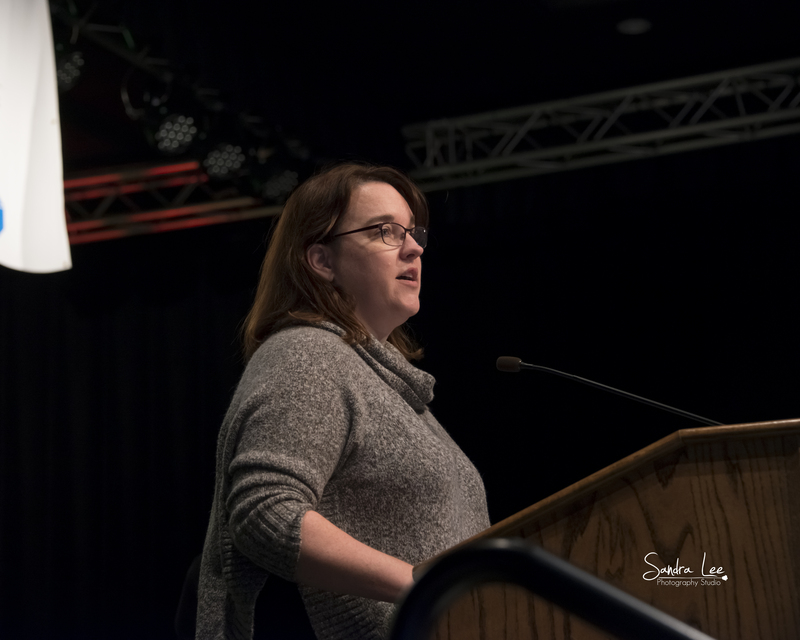 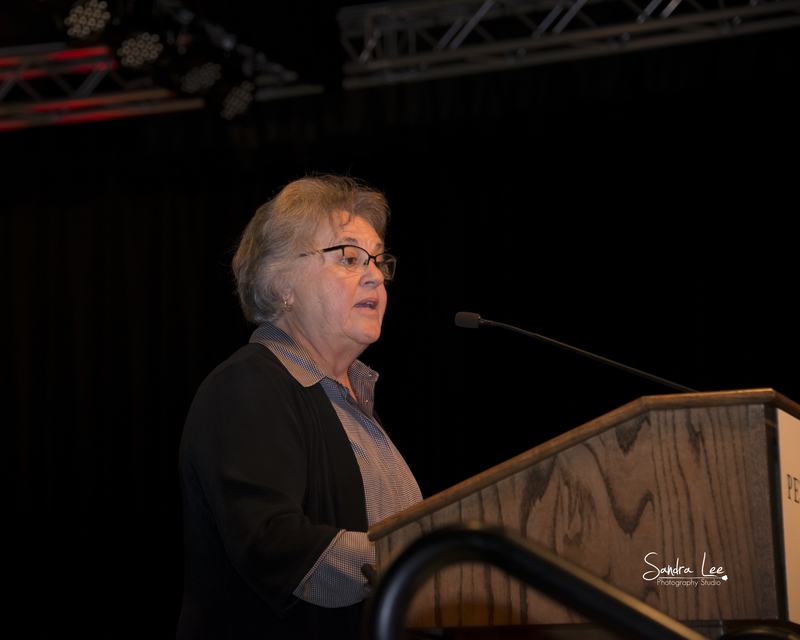 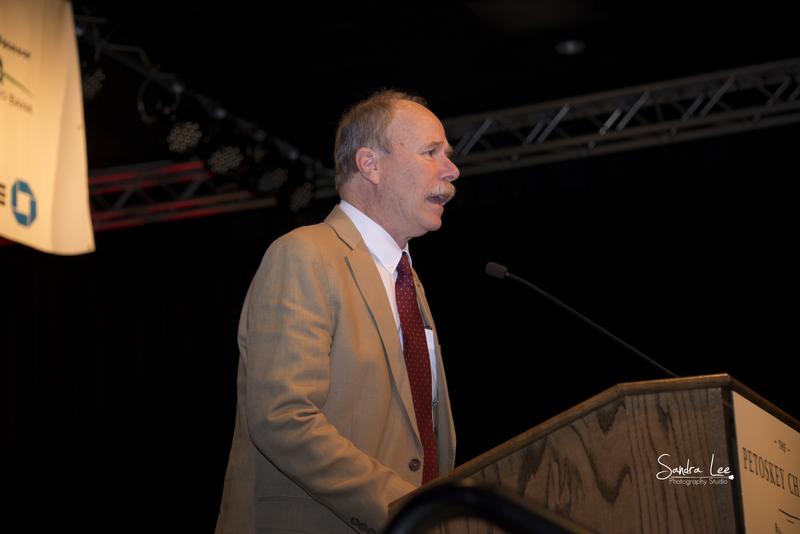 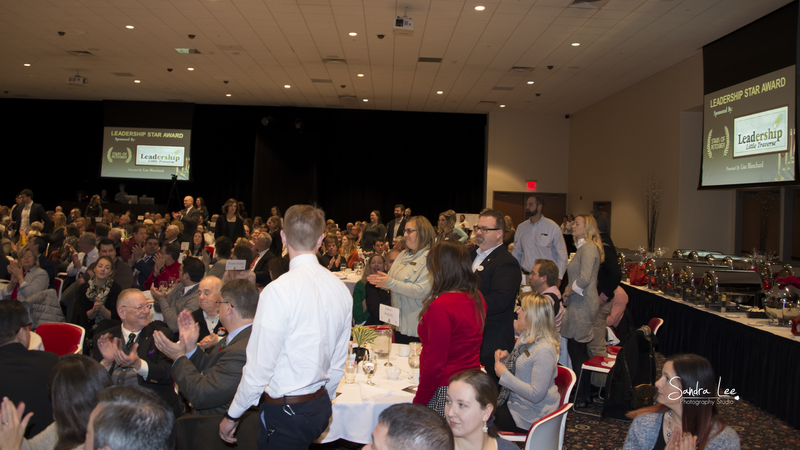 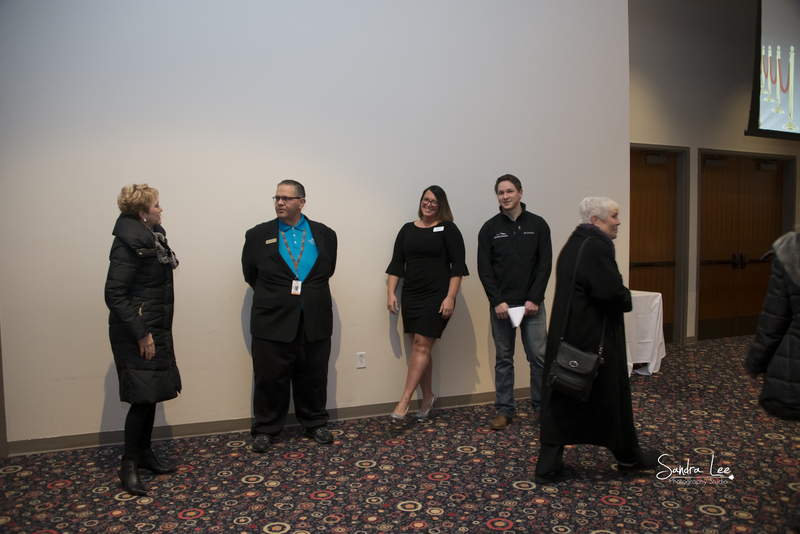 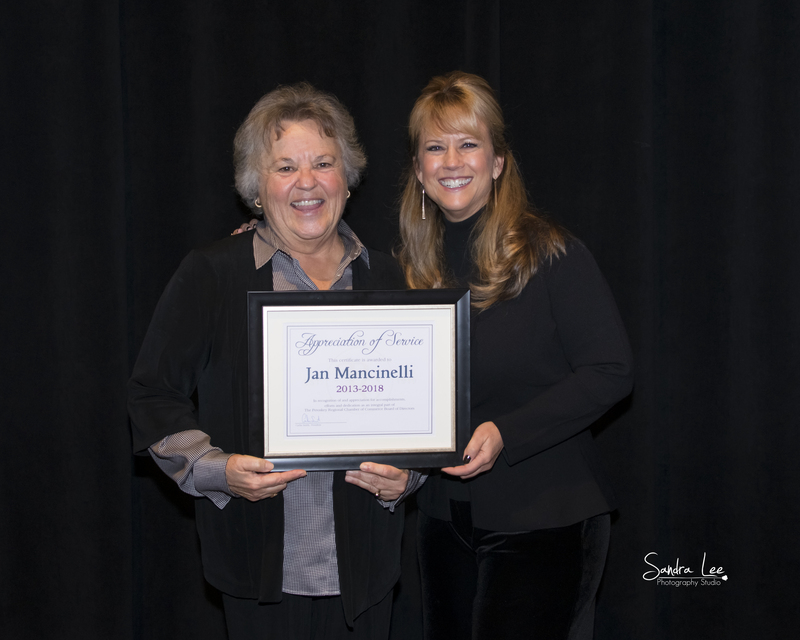 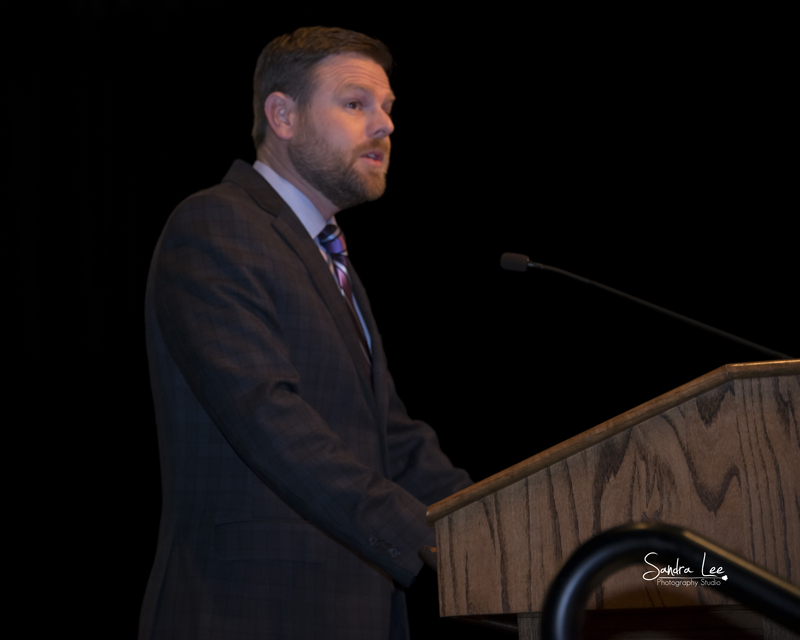 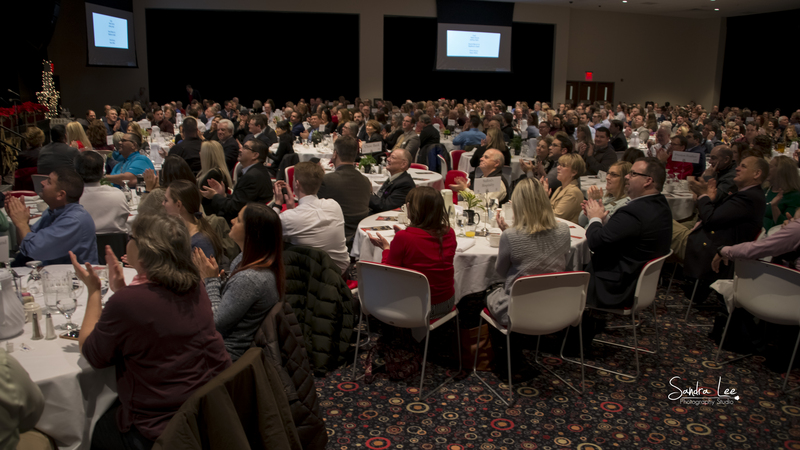 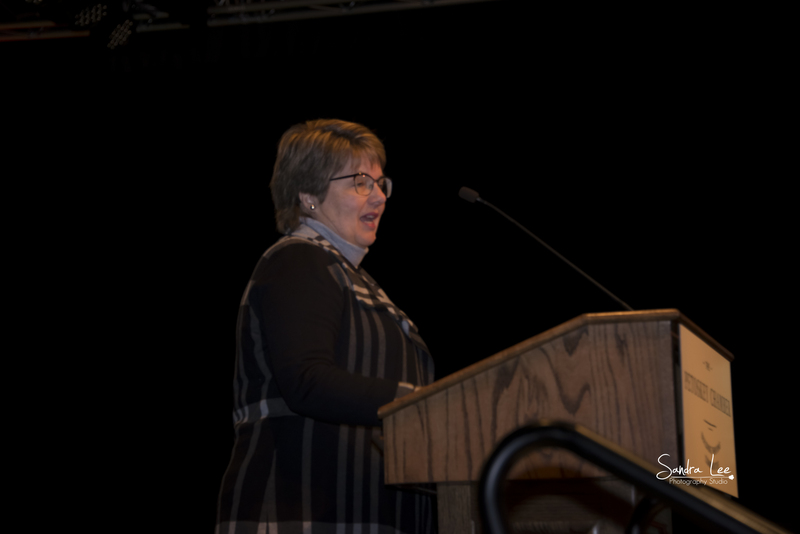 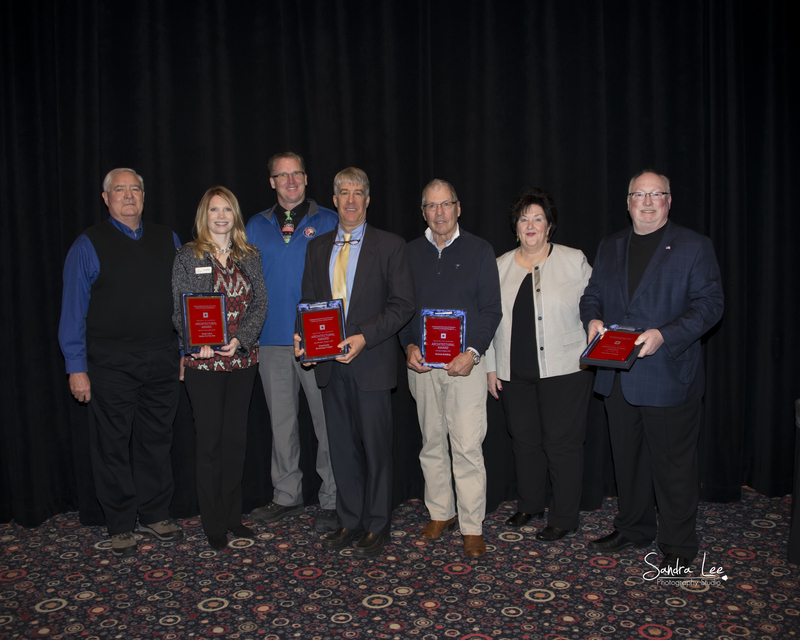 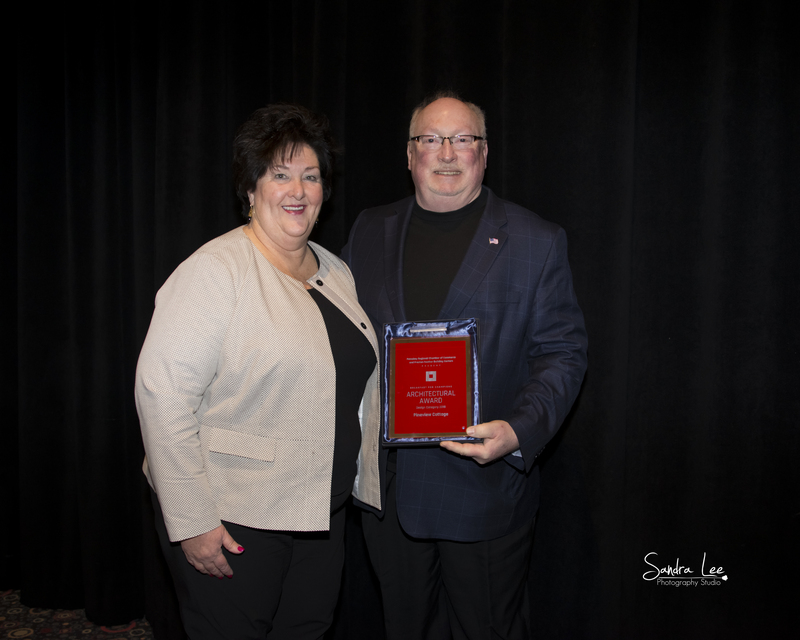 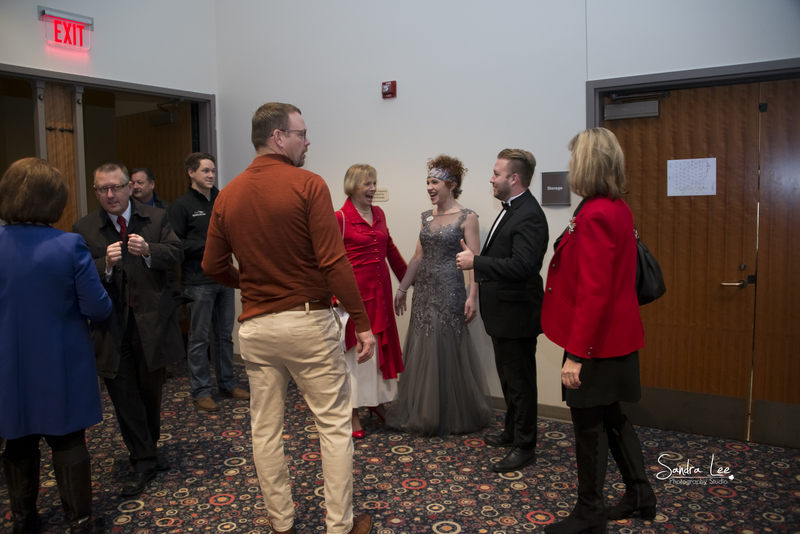 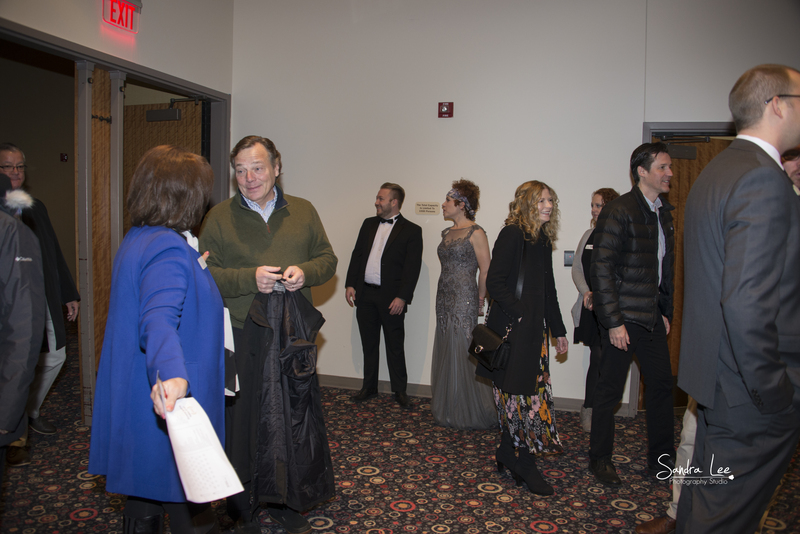 A number of awards are presented throughout the ceremony, including the Chairman's Award, the Athena Award, the Thriving Petoskey Award, the Service Excellence Award, the Entrepreneur of the Year Award, The Leadership Star Award, Architectural Awards, and Ambassador of the Year Award. 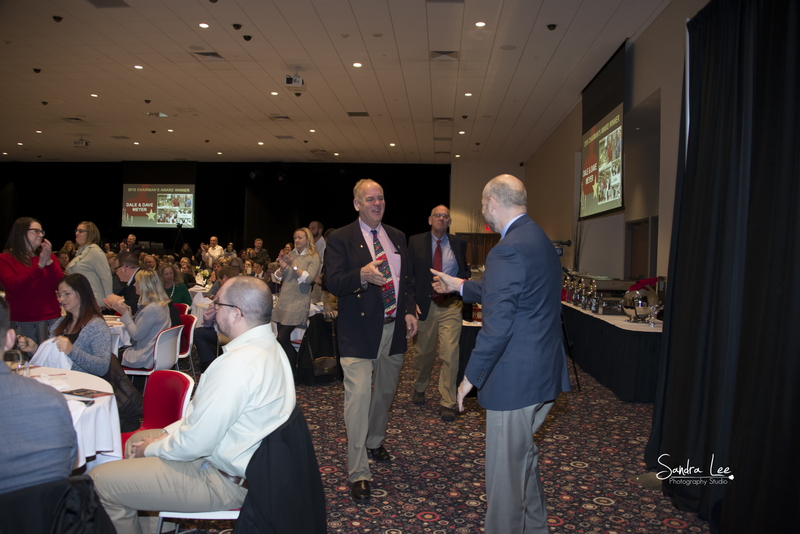 Chairman’s Award: presented for long-standing significant impact on the community. 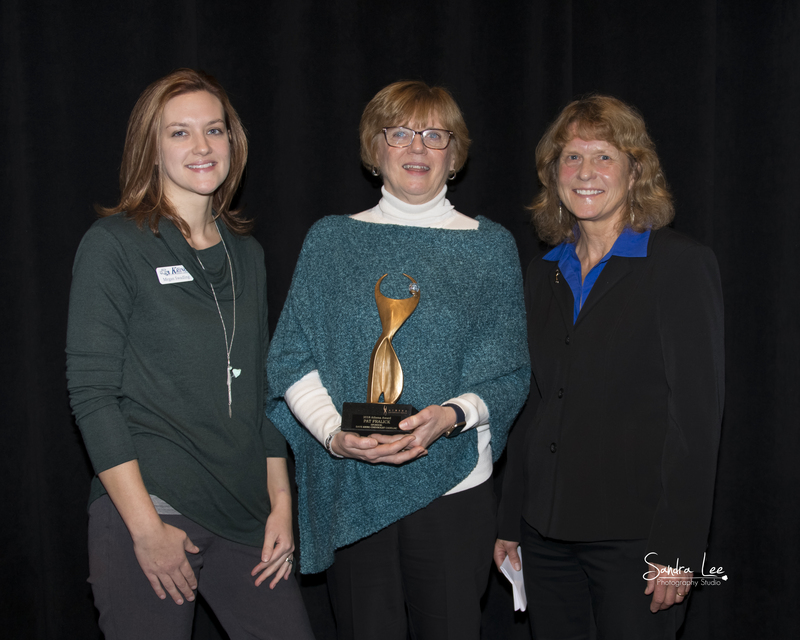 Athena Award: recognizes a person who celebrates the potential of all women as valued members and leaders of the community. 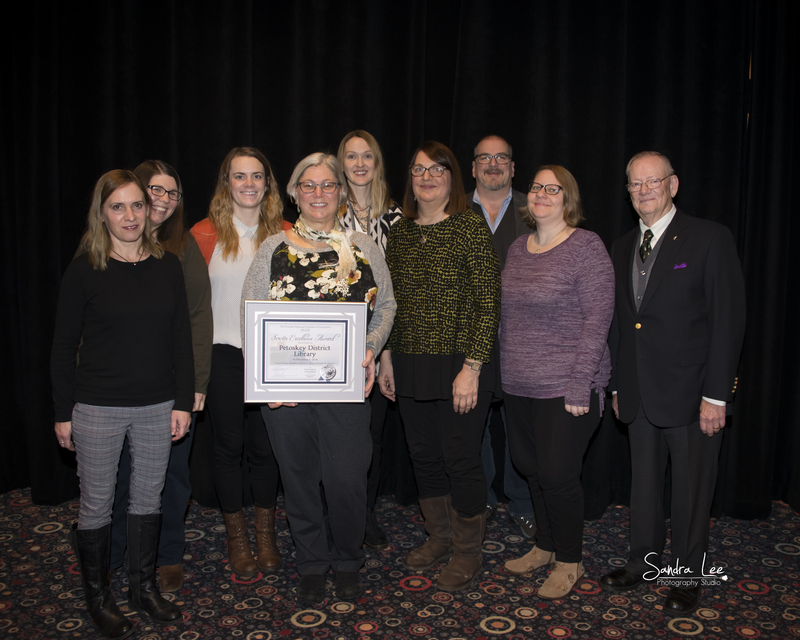 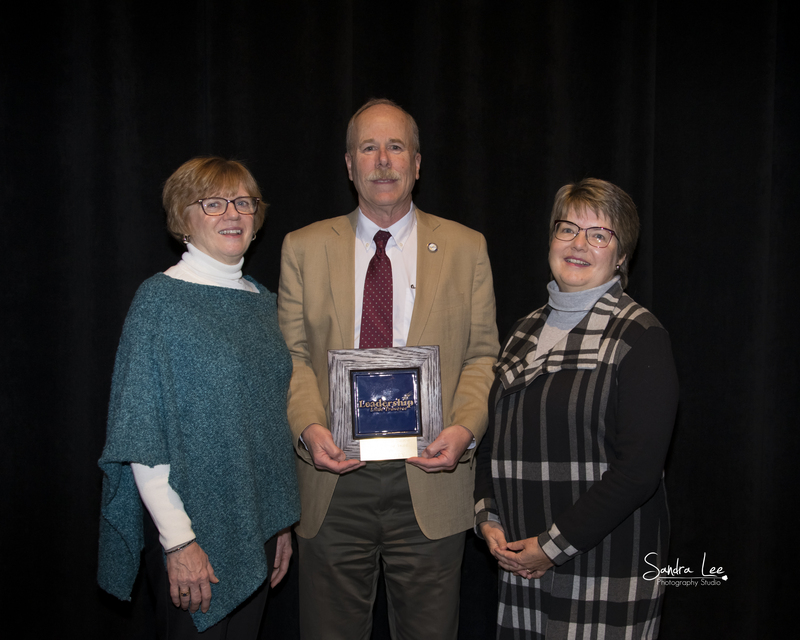 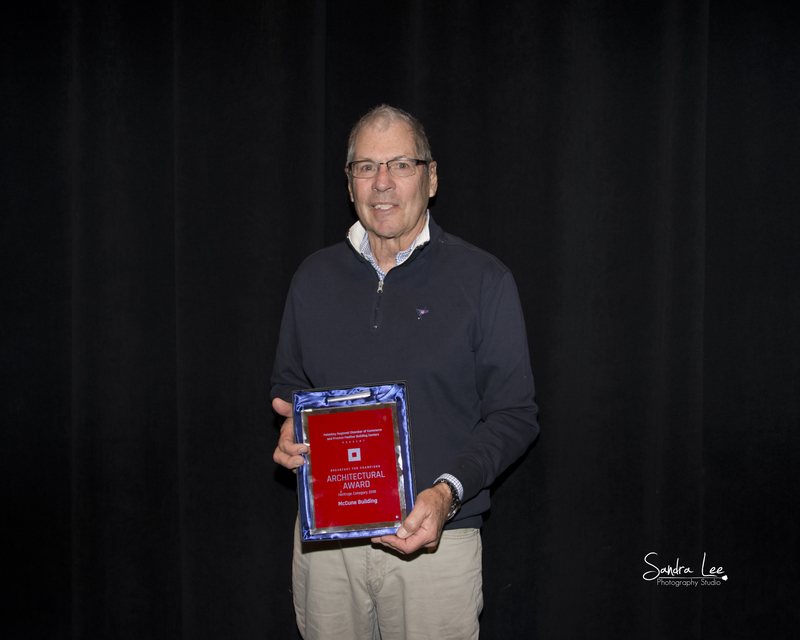 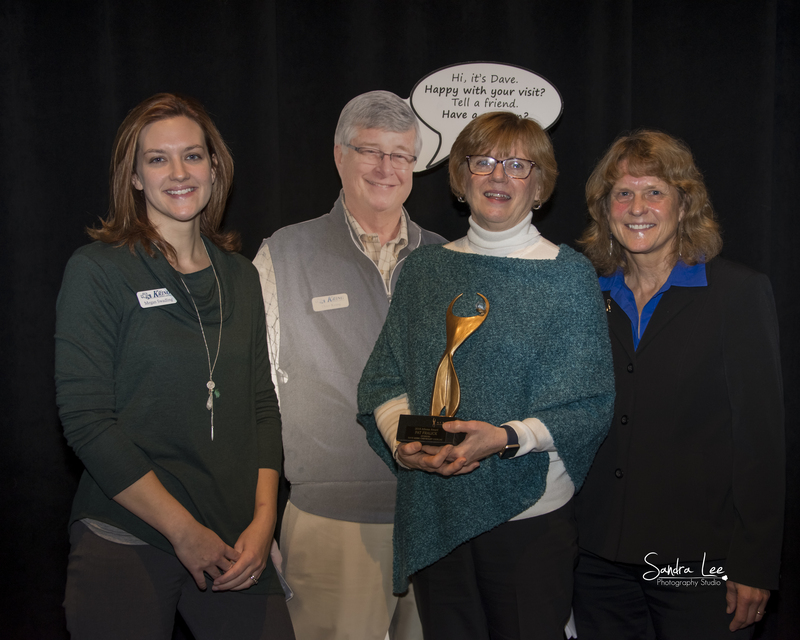 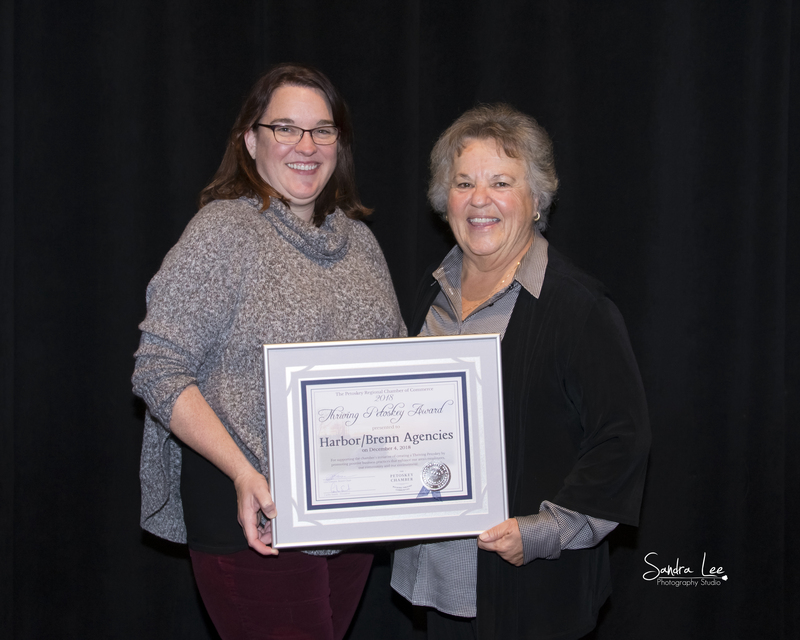 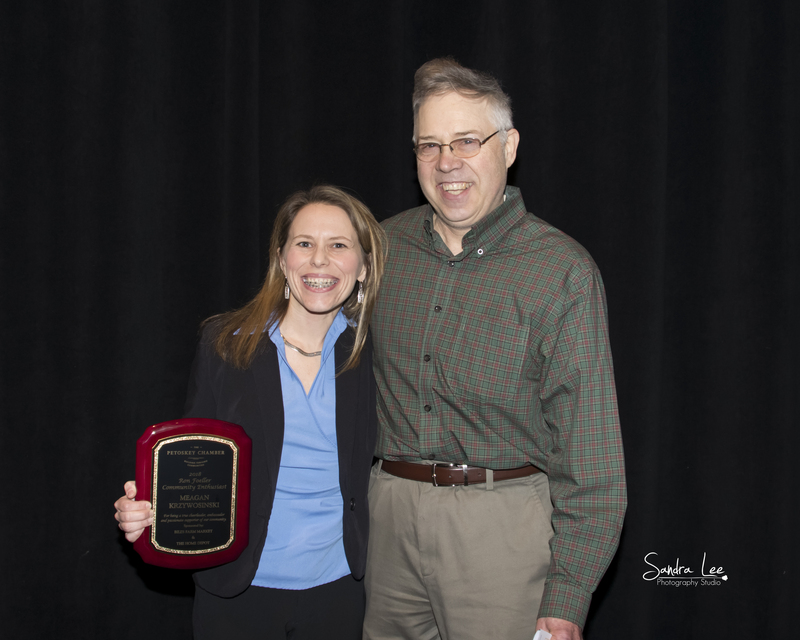 Thriving Petoskey Award: Recognizes an individual, business or organization that supports the chamber's initiative of creating a Thriving Petoskey by promoting positive business practices that enhance our area's employees, or community, organizations and our environment. 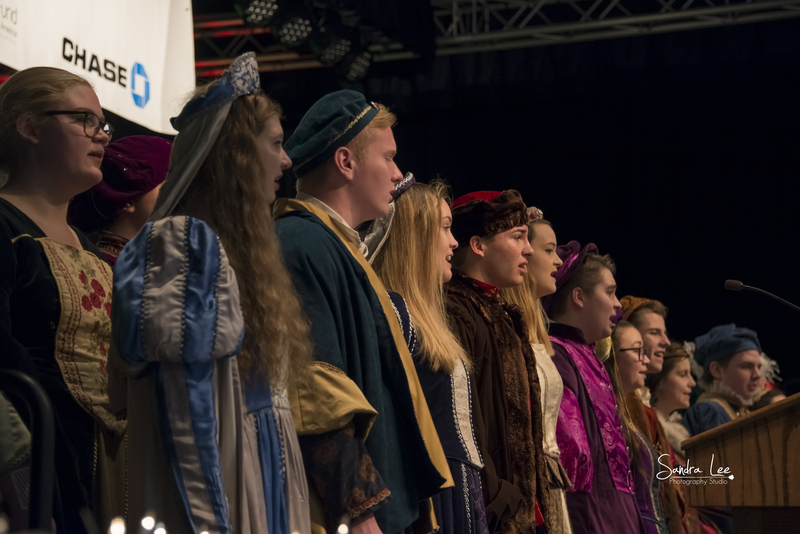 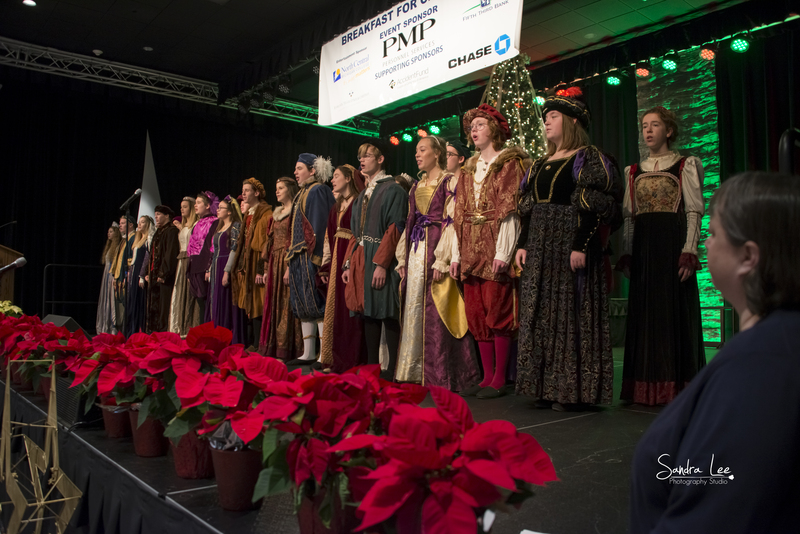 Sponsored By: McLaren – Northern Michigan, The Harbor/Brenn Agencies, First Community Bank, and Petoskey News-Review. 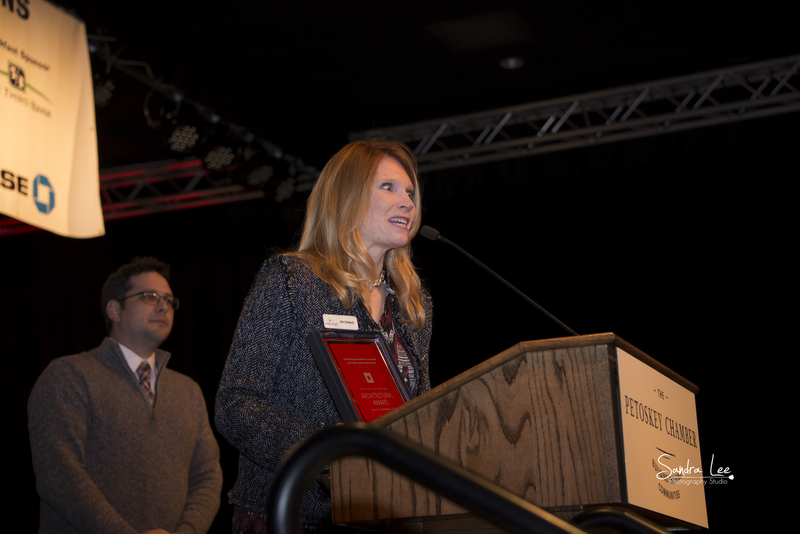 Service Excellence Award: Presented annually for demonstrating superior, unique and unequaled service to the public. 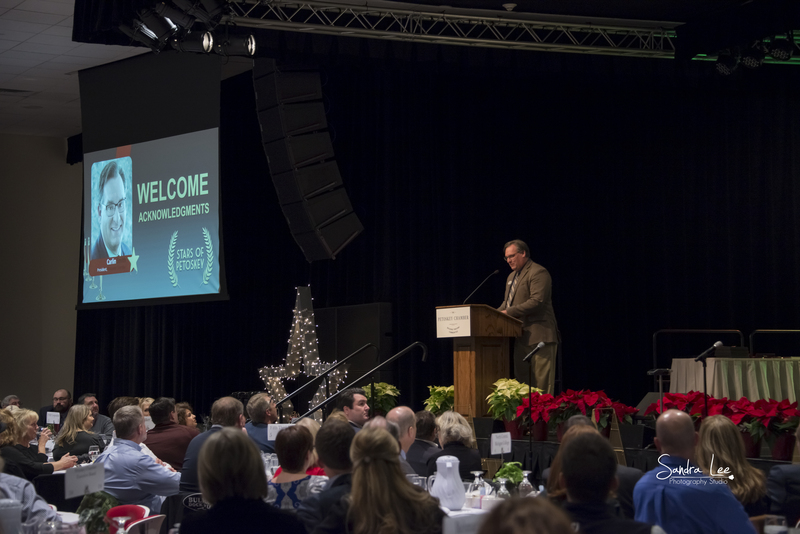 Entrepreneur of the Year Award: Presented to honor an entrepreneur who is helping to enhance the local community through business growth. 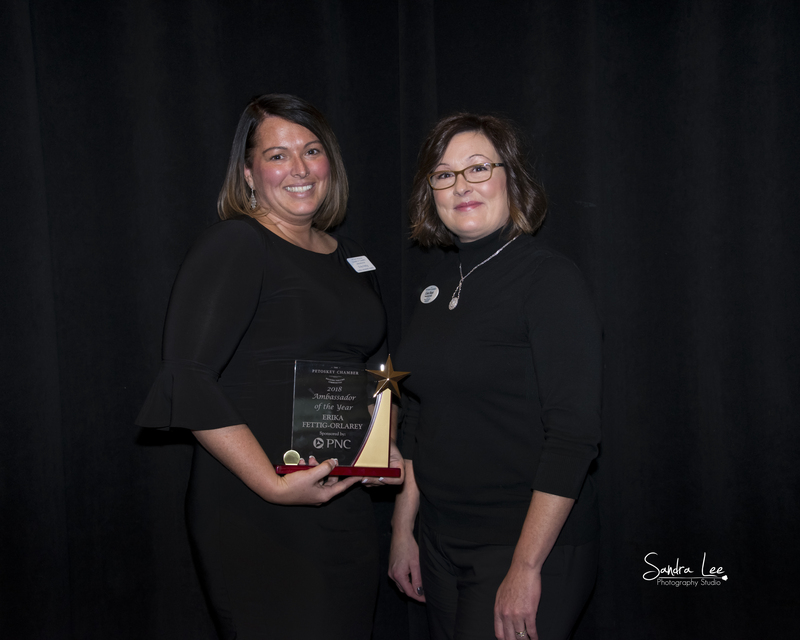 Ambassador of the Year Award: Presented to a member of the Ambassador Committee who enthusiastically promotes the chamber and its programs. 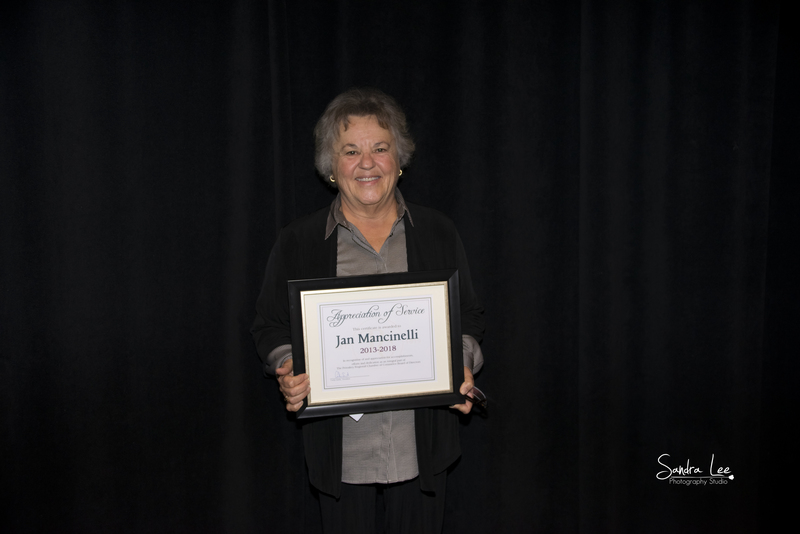 Community Enthusiast: Presented to honor a local citizen who is a true cheerleader, ambassador and passionate supporters of our community. 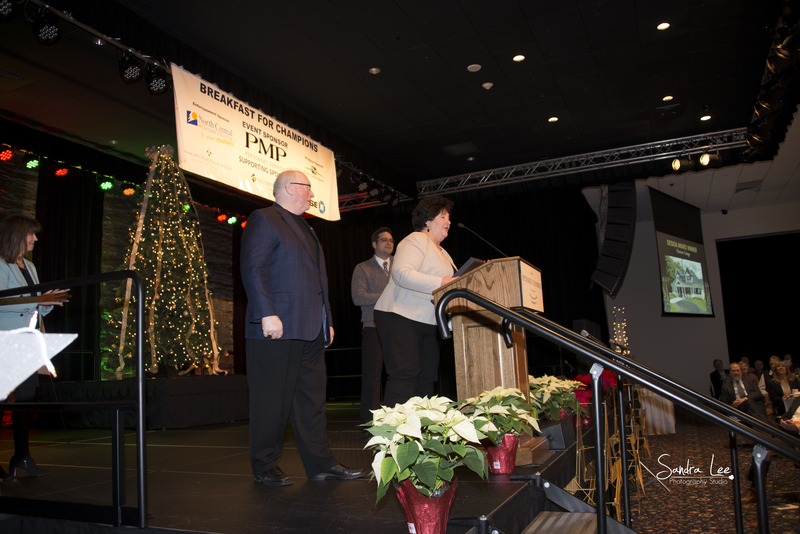 Architectural Awards: Presented for beautification and design. 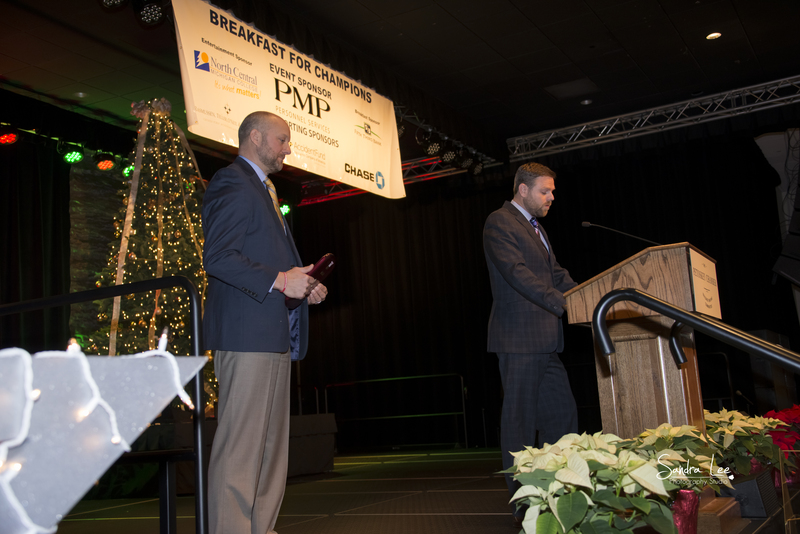 View past award winners and Breakfast for Champions History by the links below. 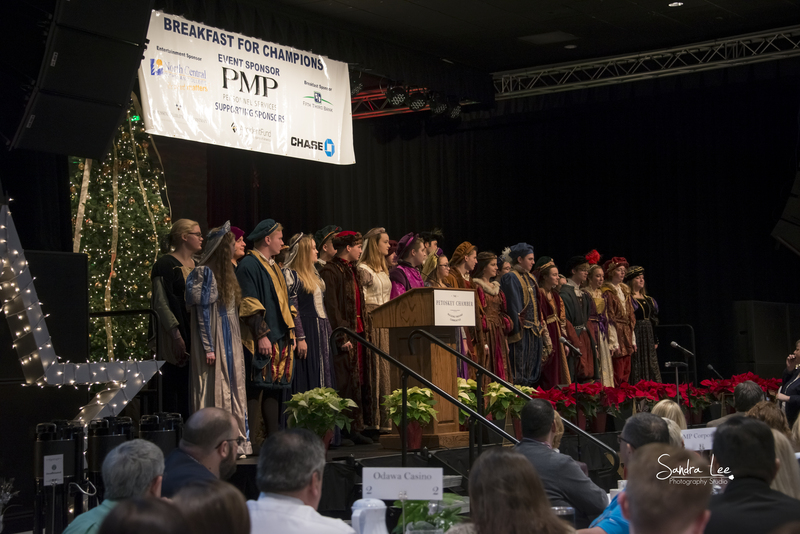 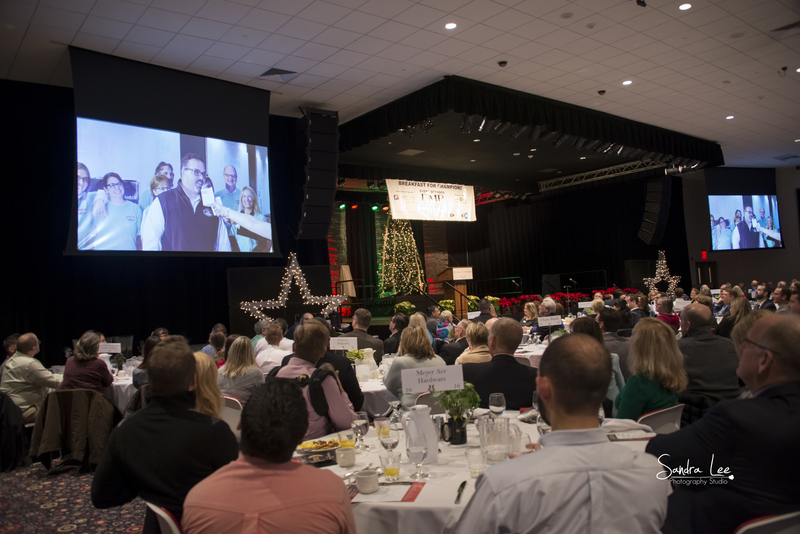 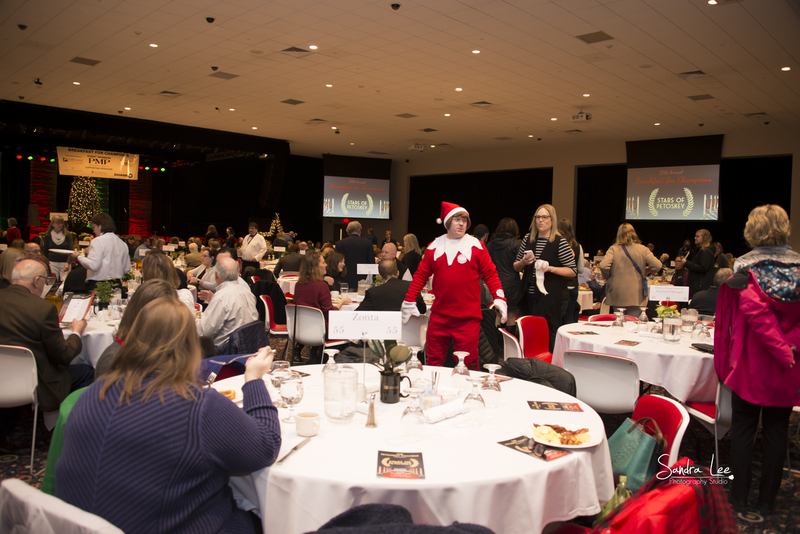 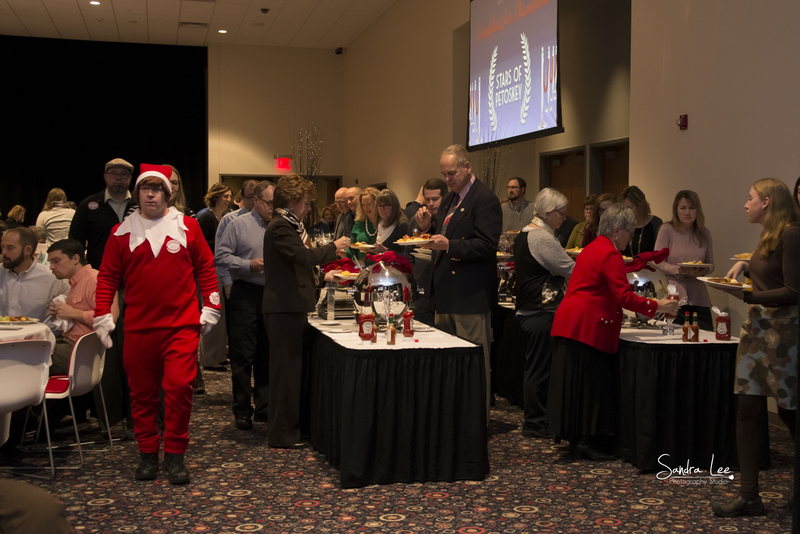 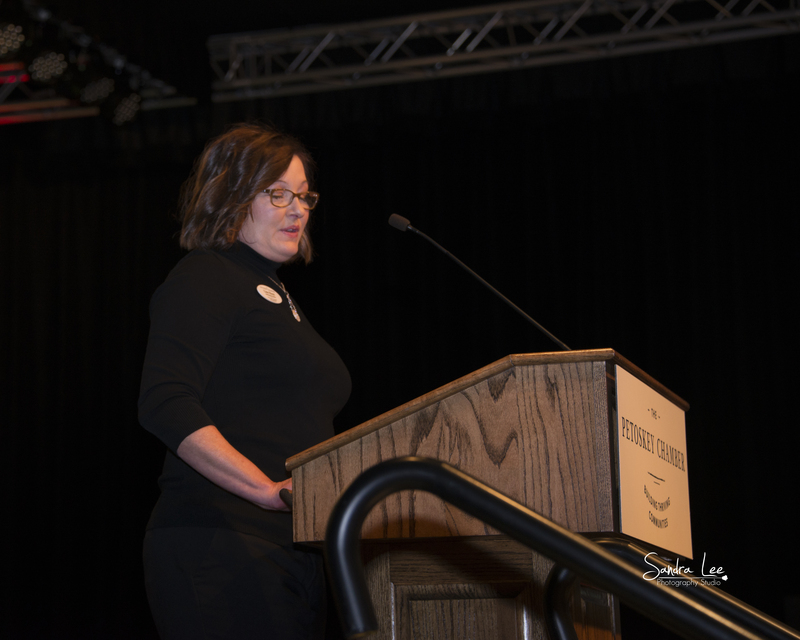 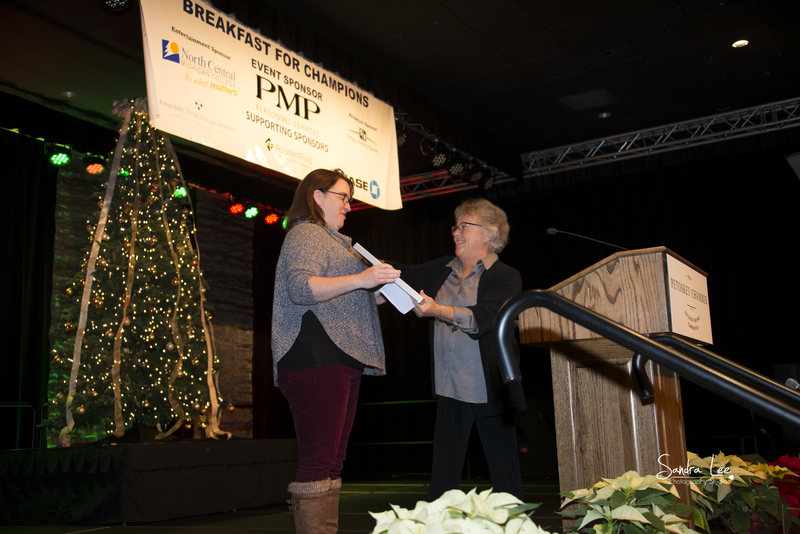 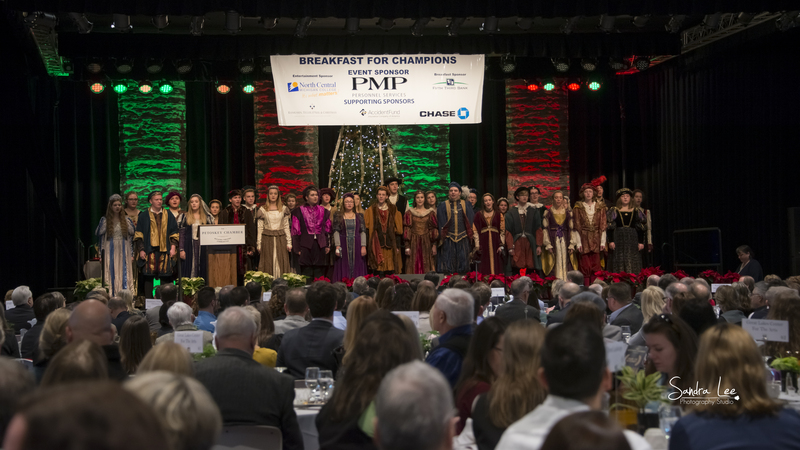 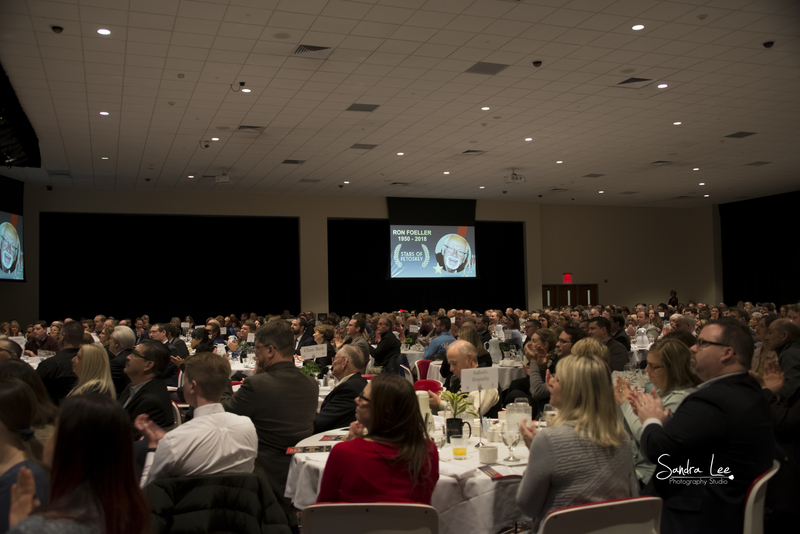 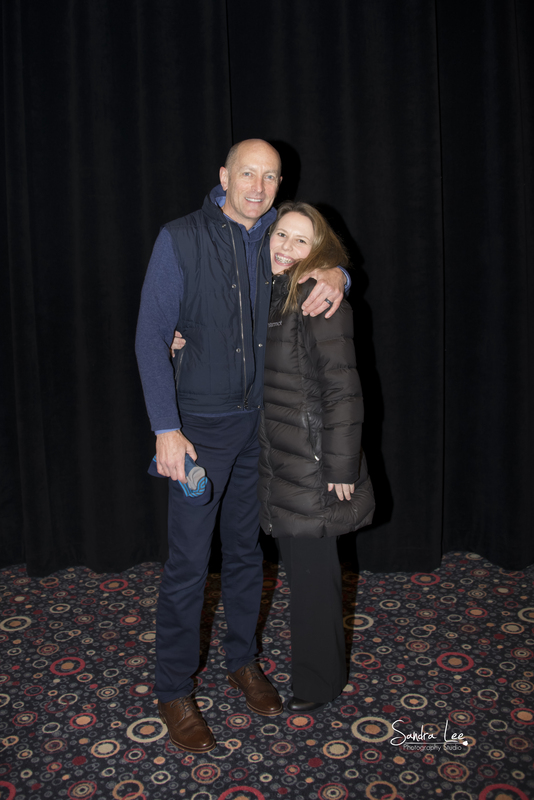 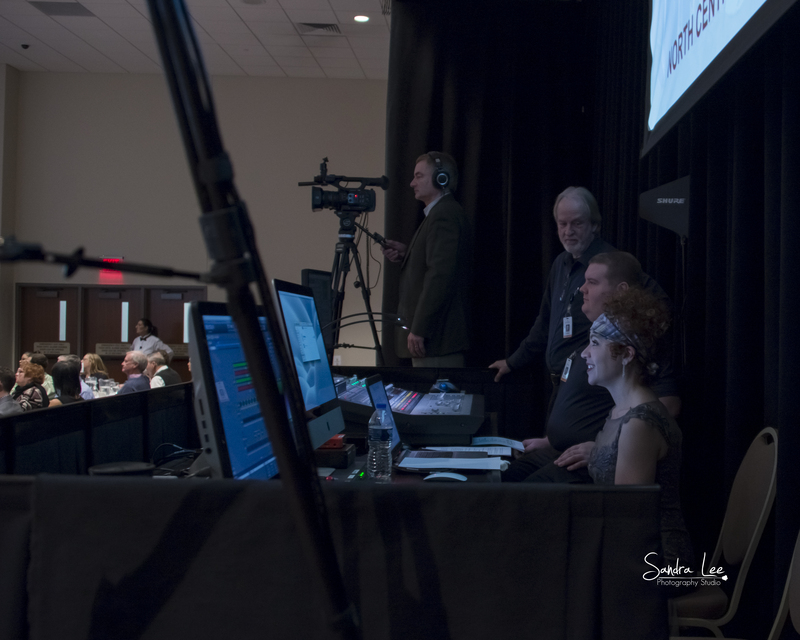 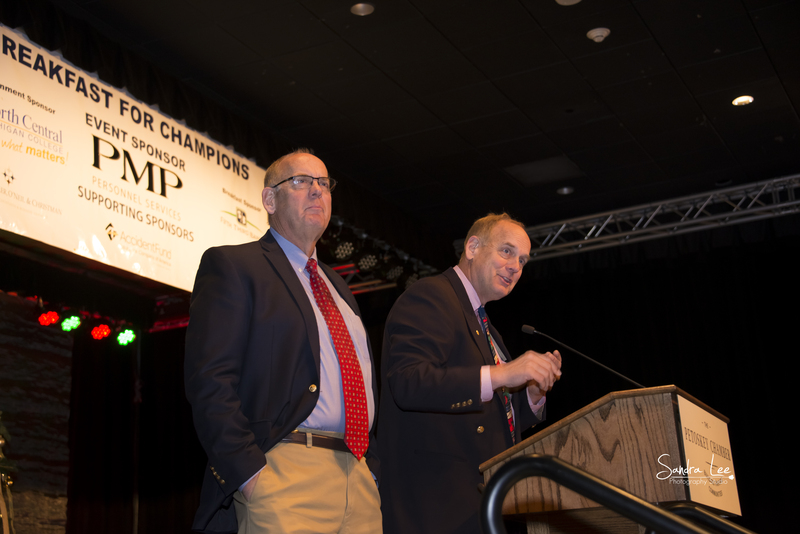 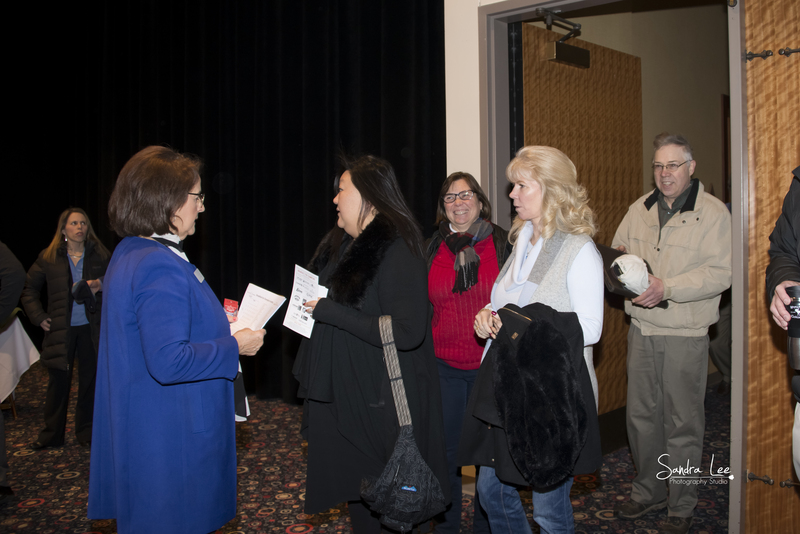 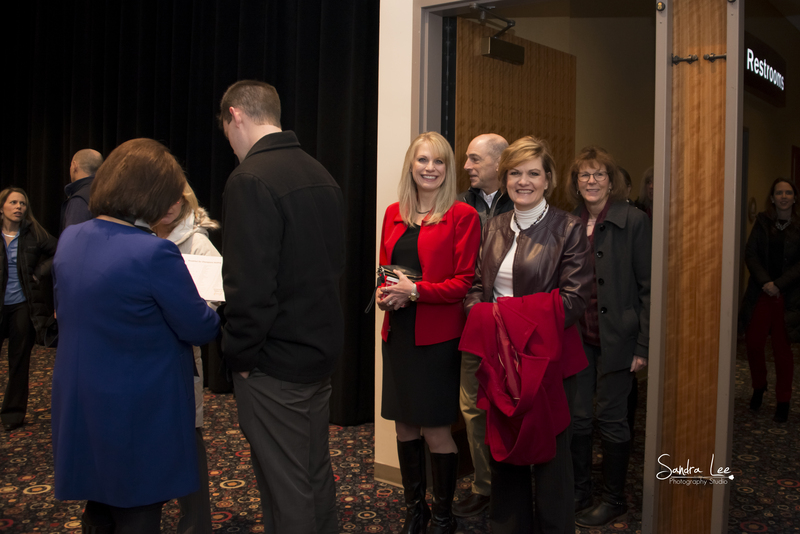 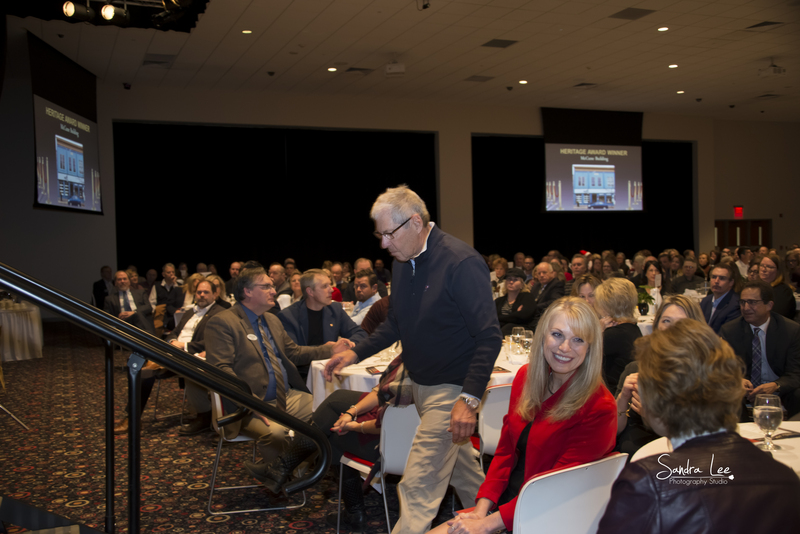 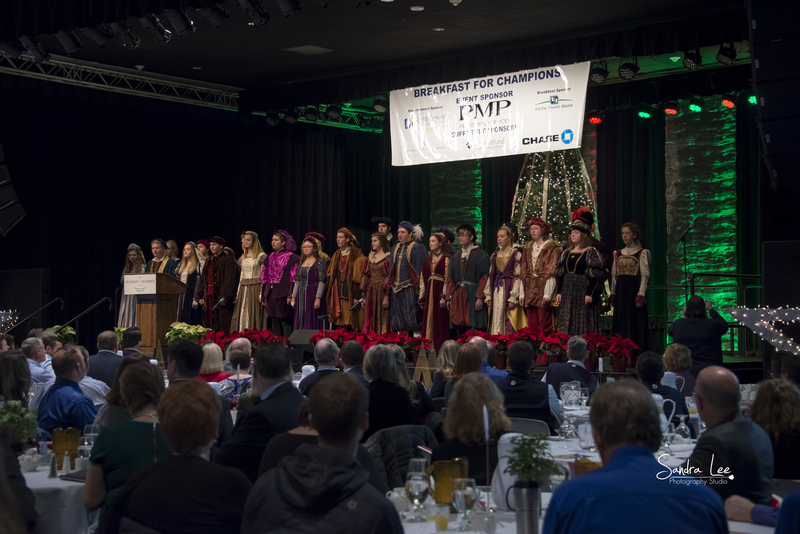 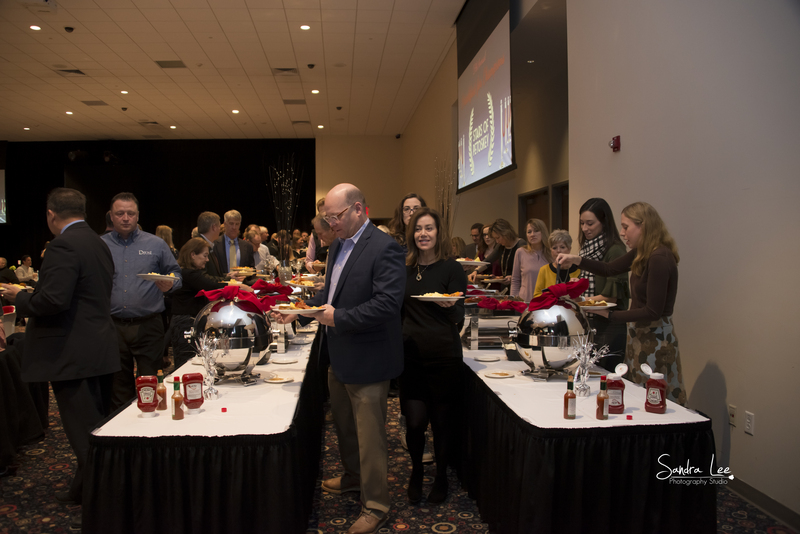 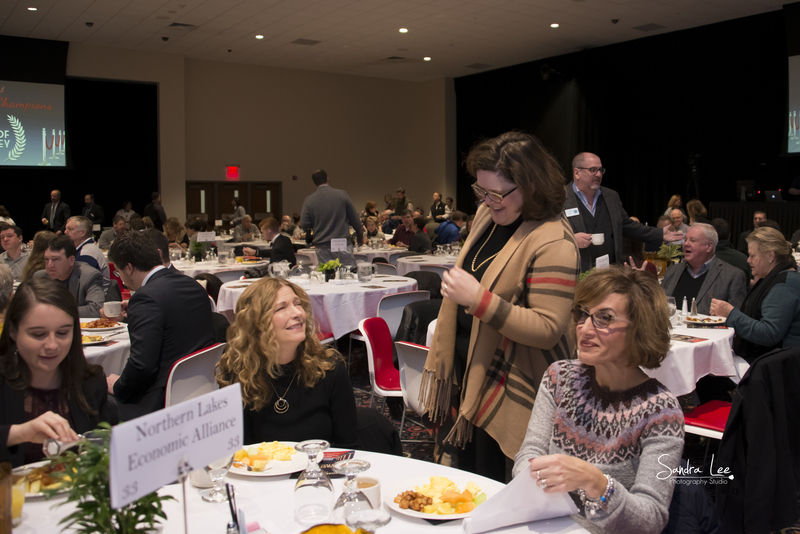 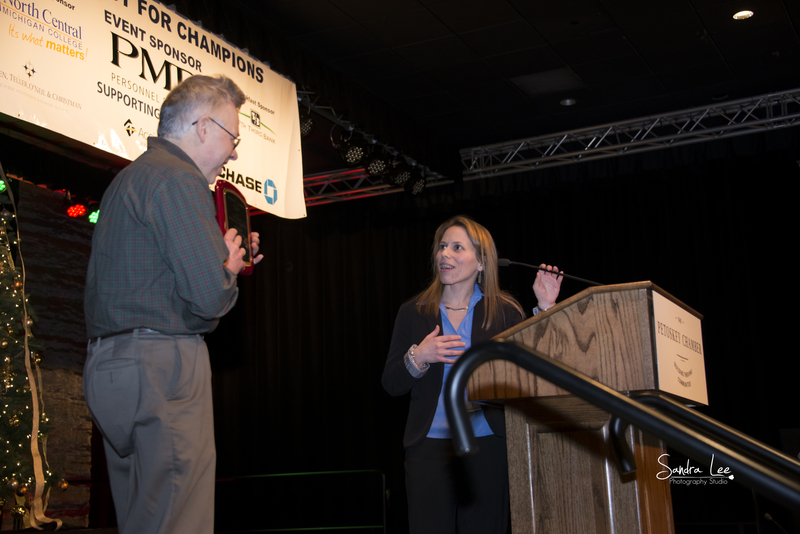 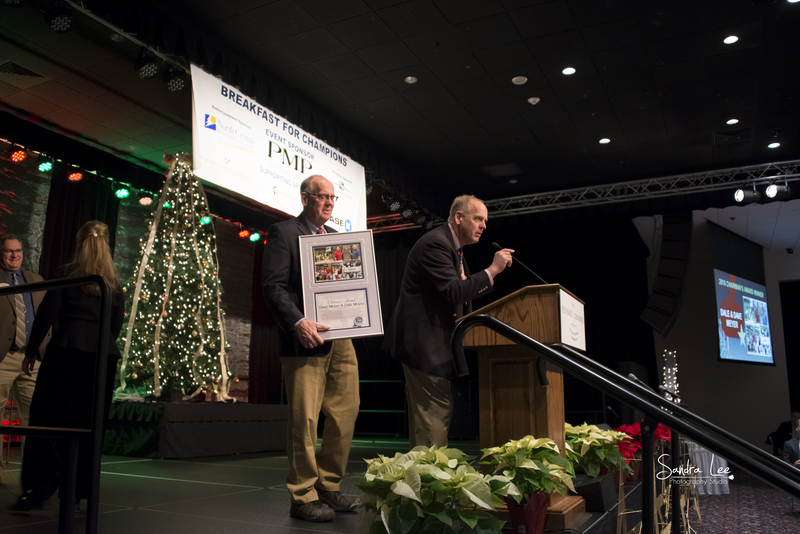 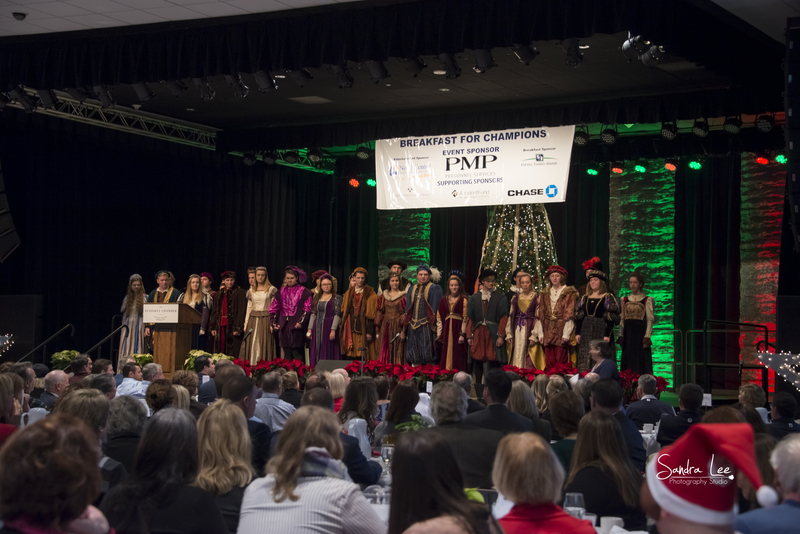 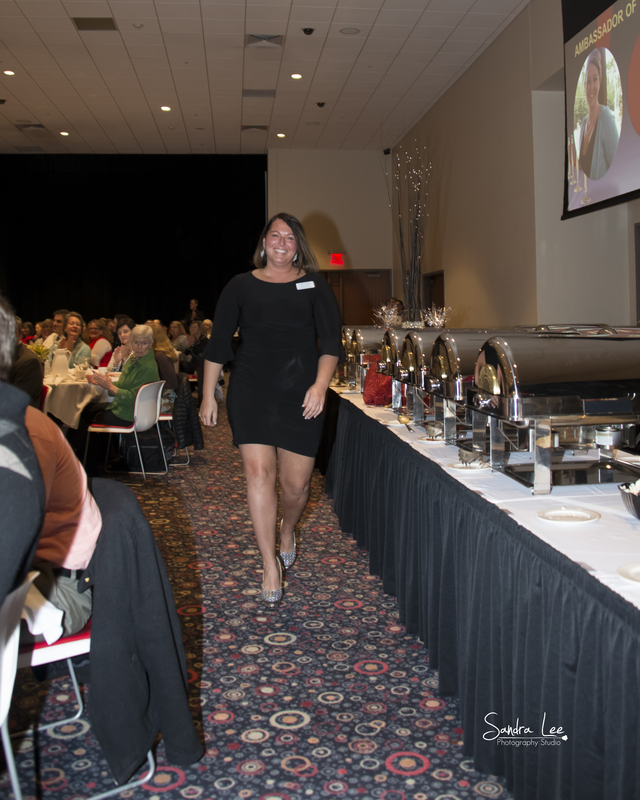 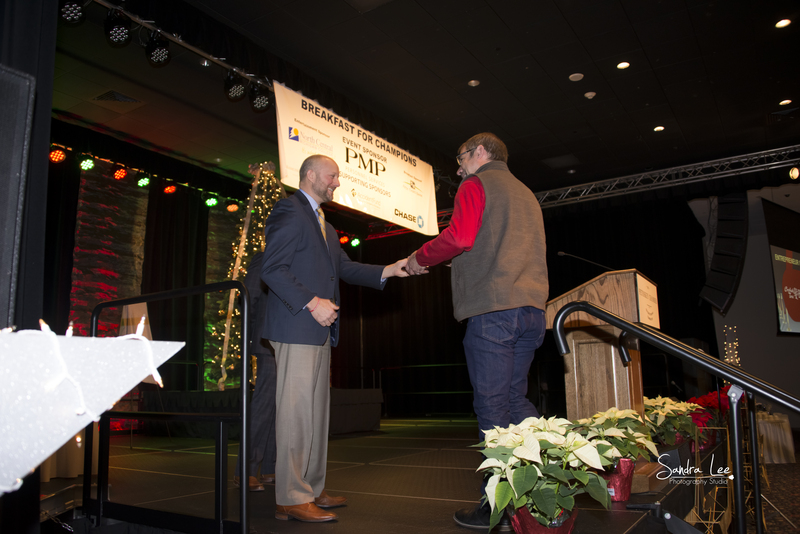 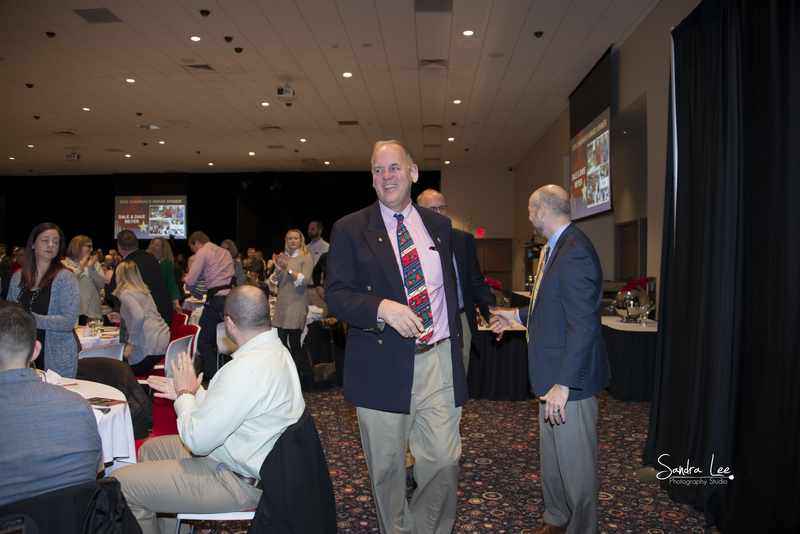 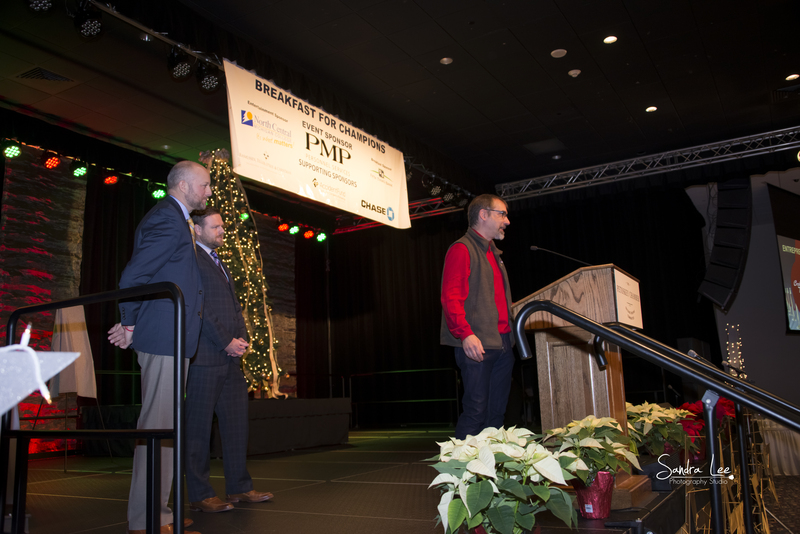 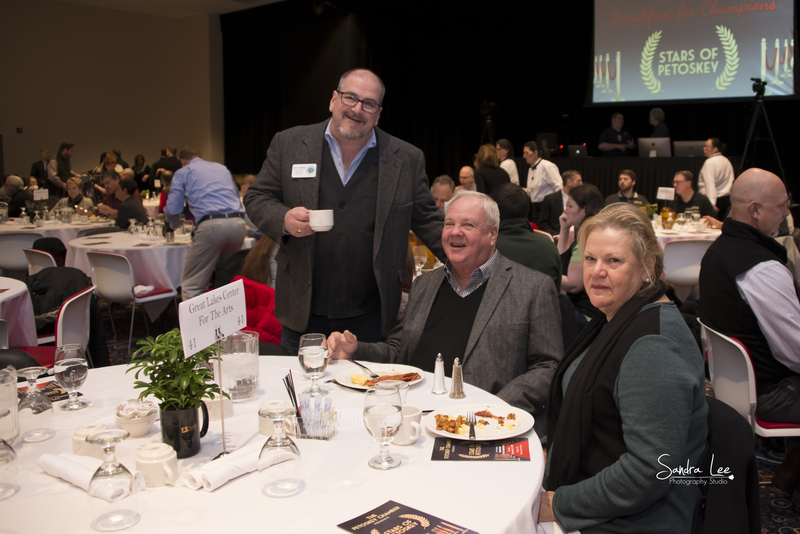 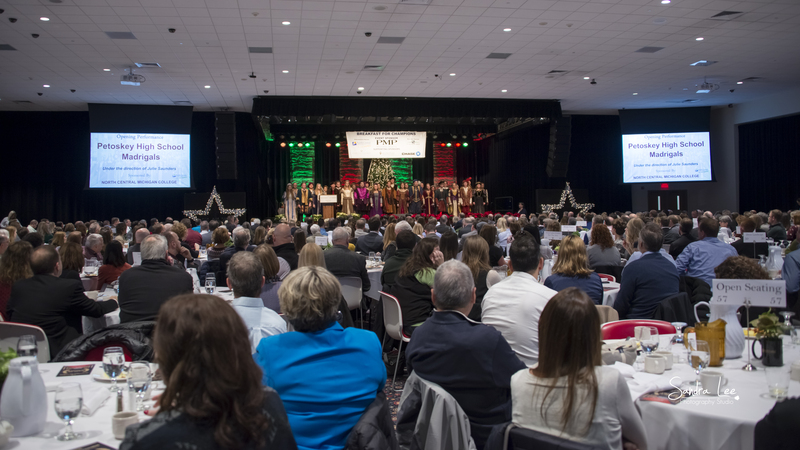 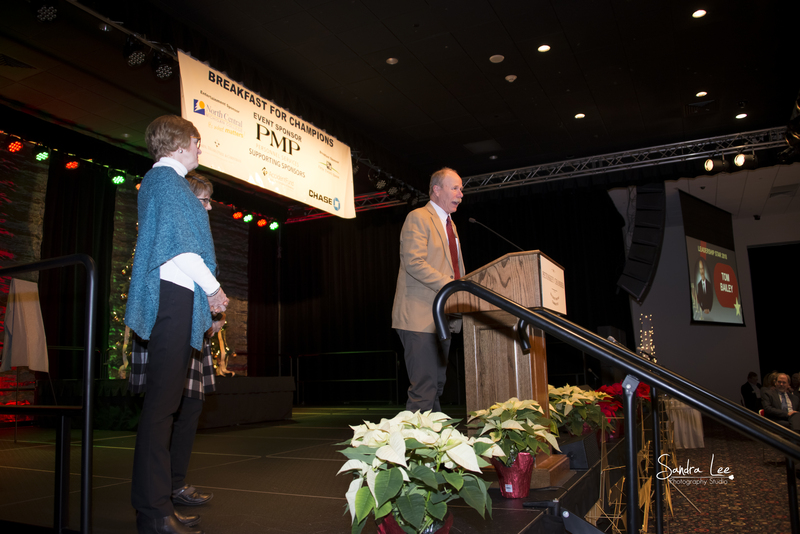 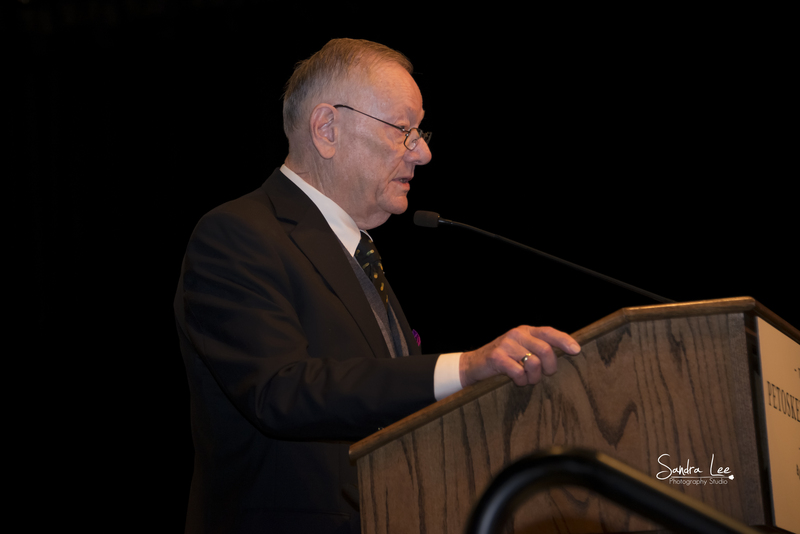 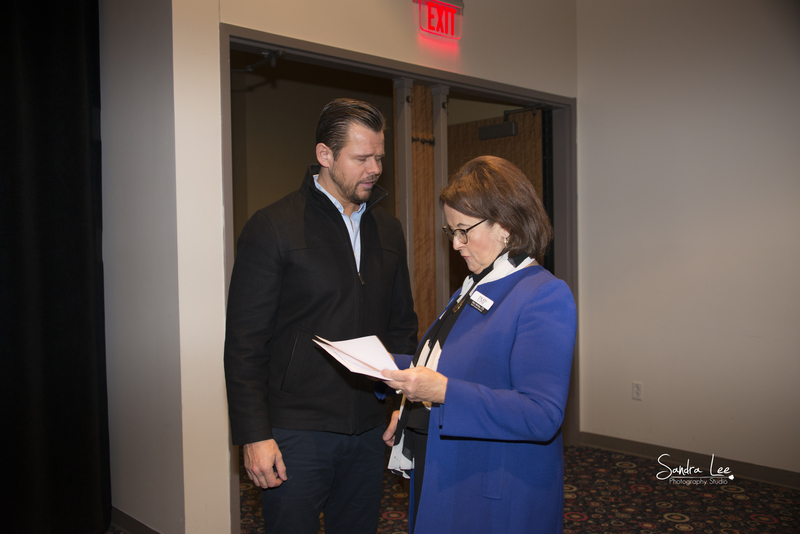 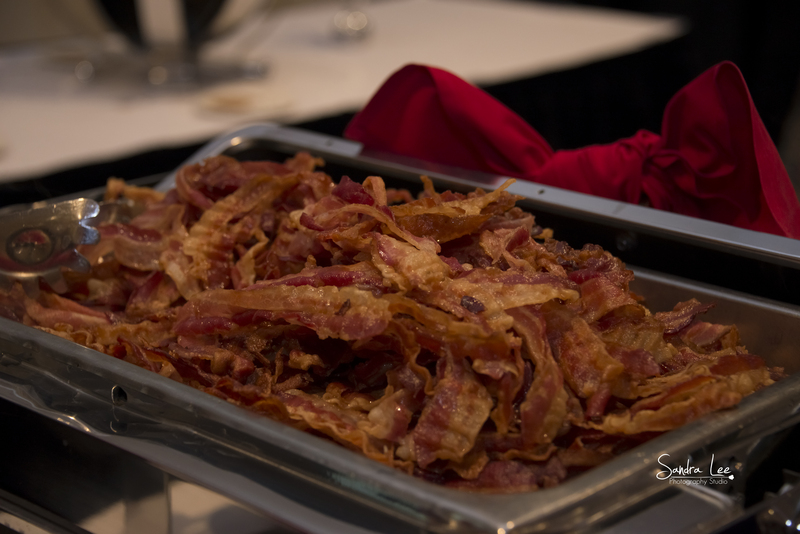 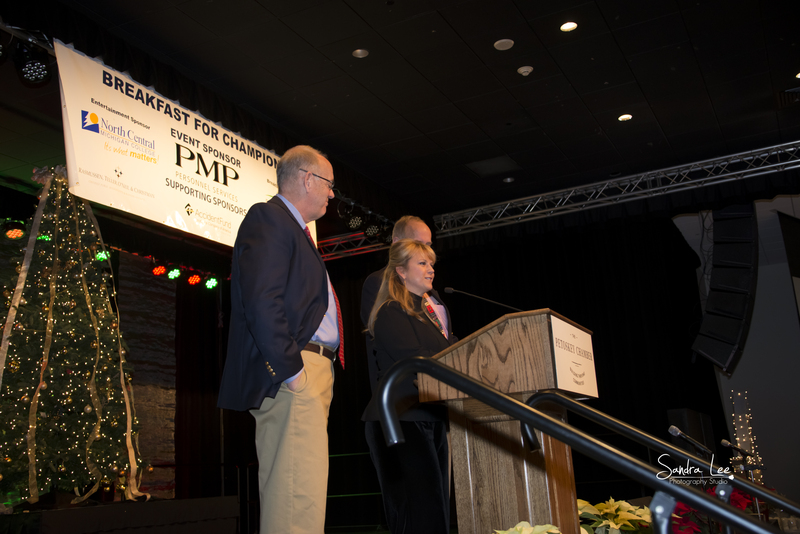 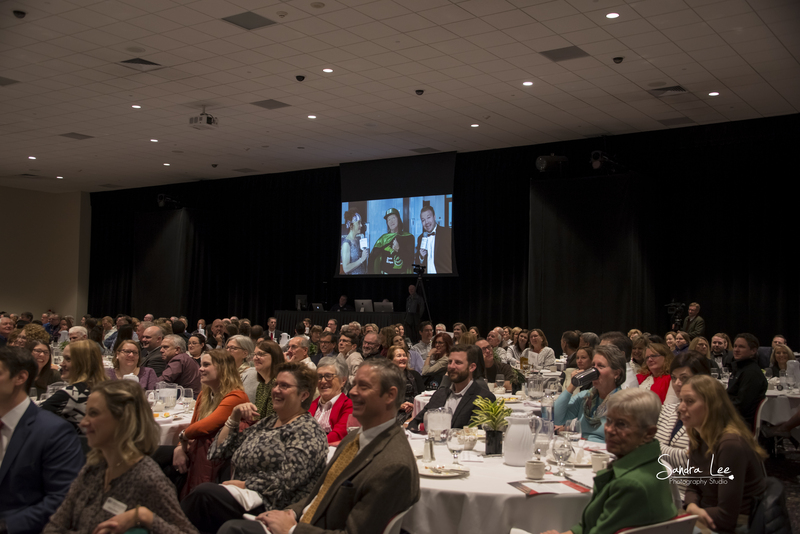 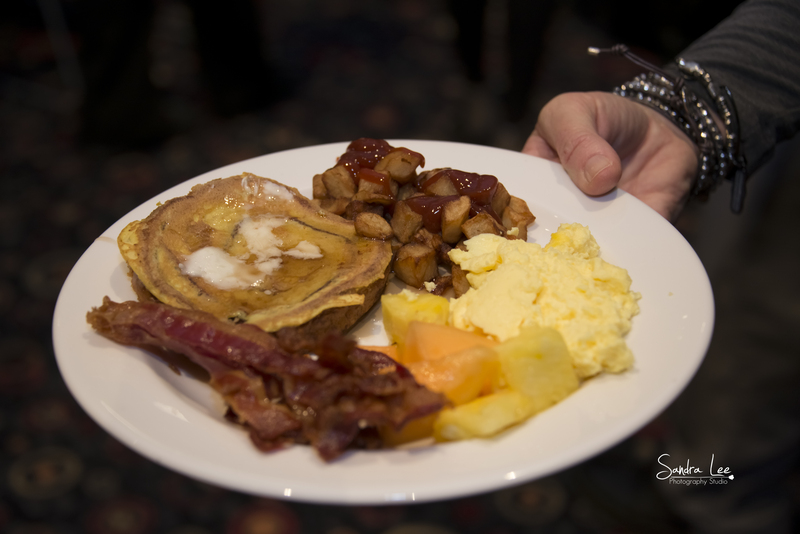 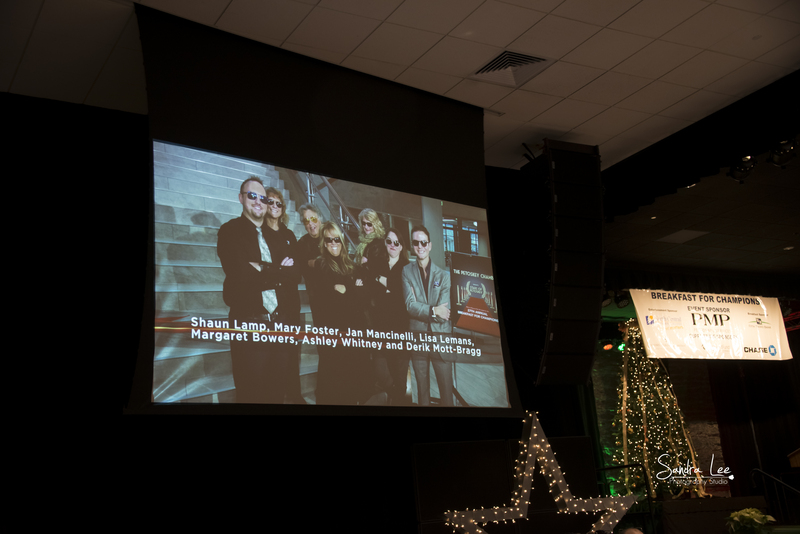 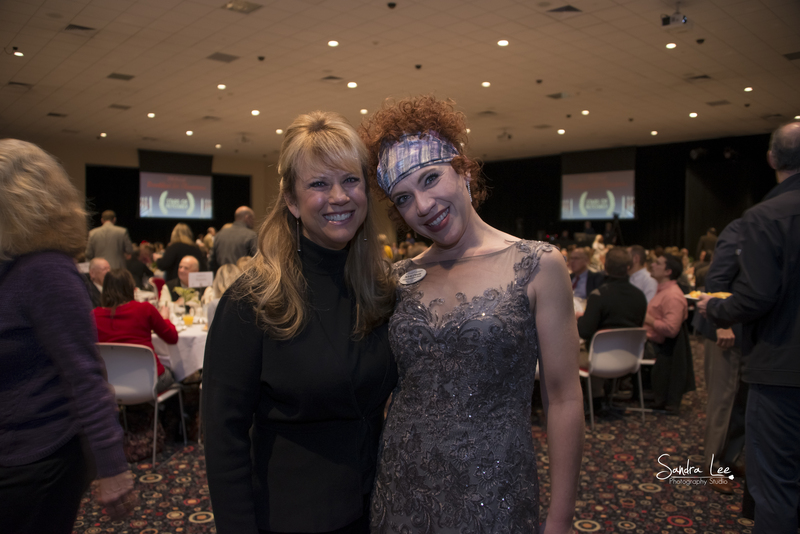 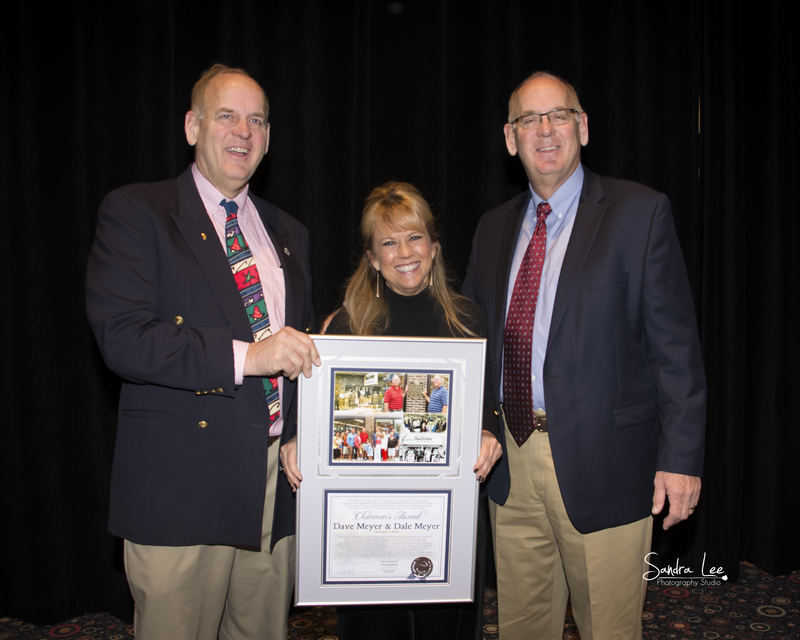 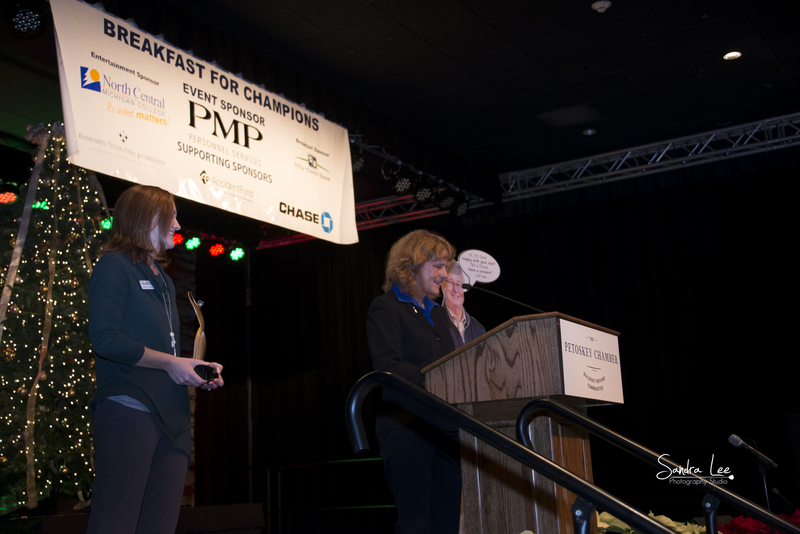 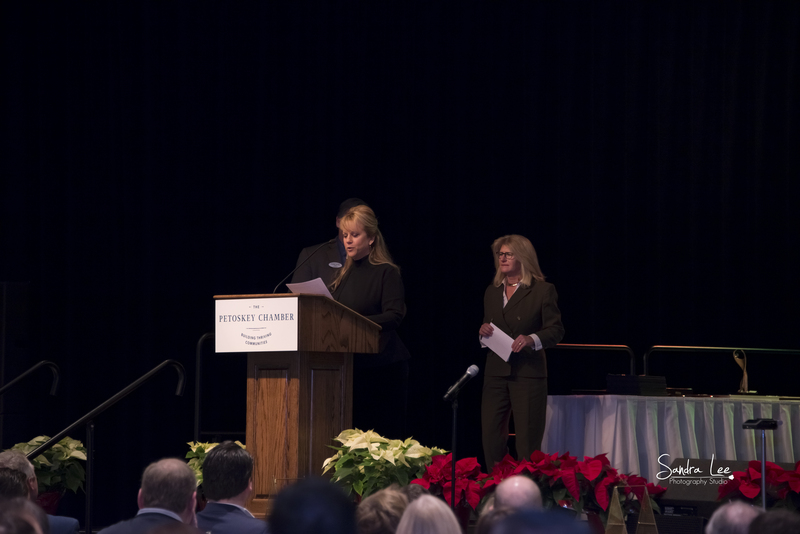 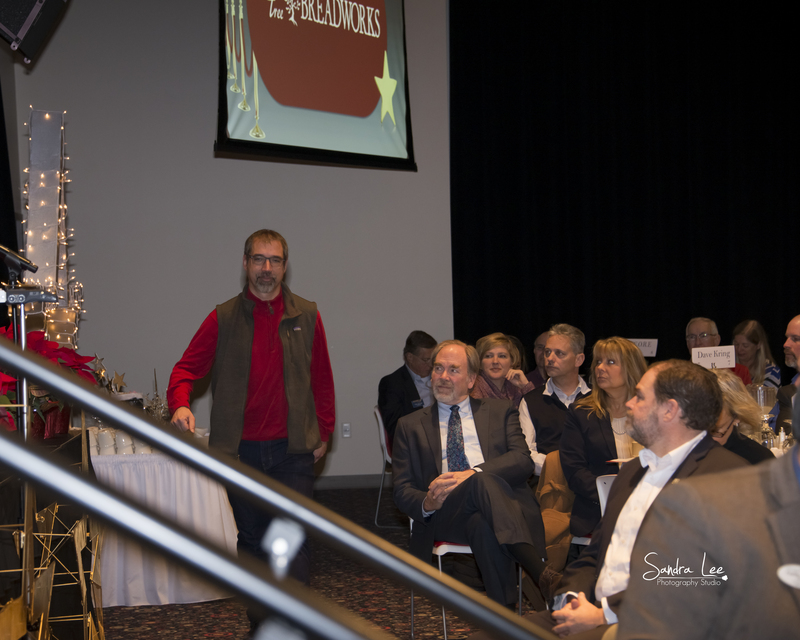 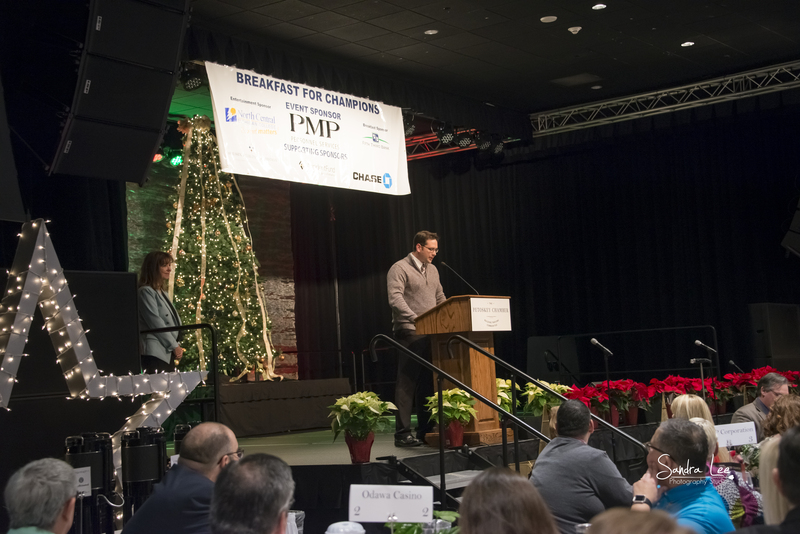 2016 Breakfast for Champions Video "The Adventures of Mr. Petoskey"
2014 Breakfast for Champions Video "It's A Wonderful Life in Petoskey"
2015 Breakfast for Champions Video "There's Only One Petoskey"